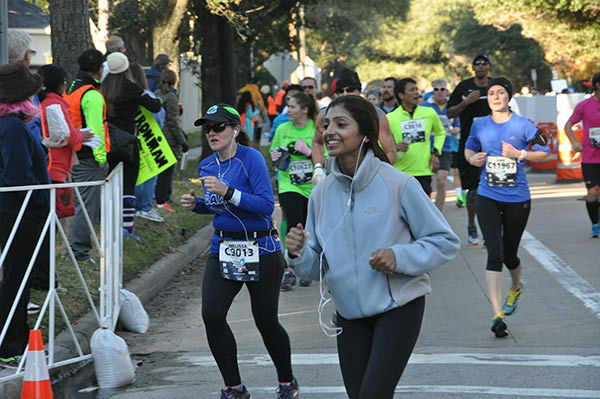 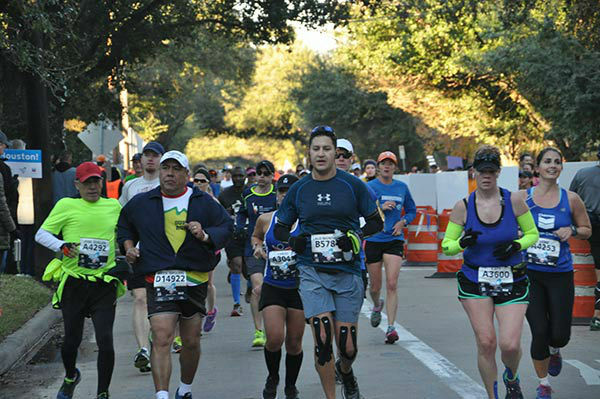 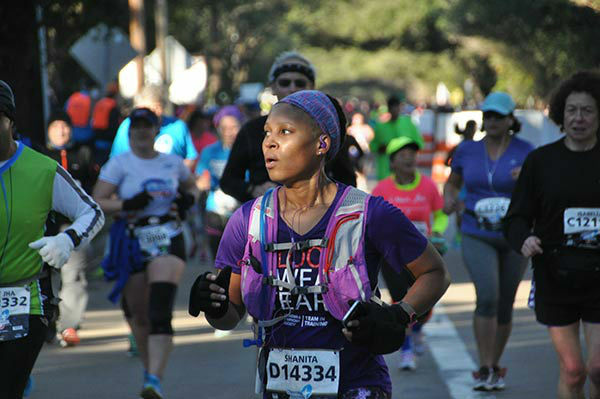 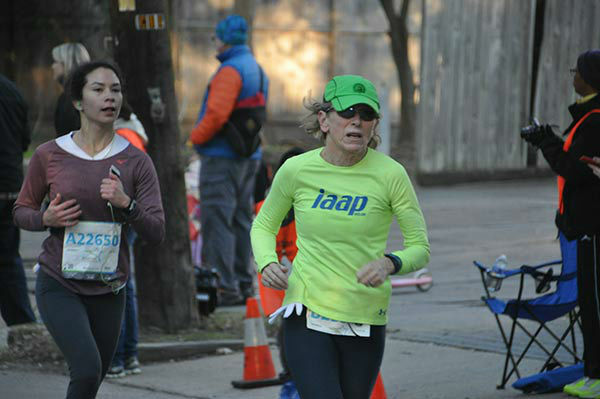 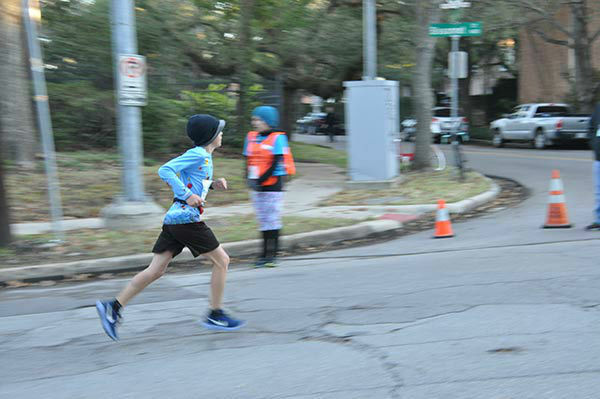 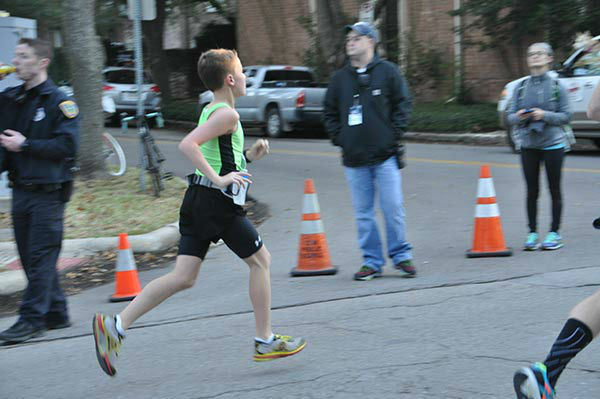 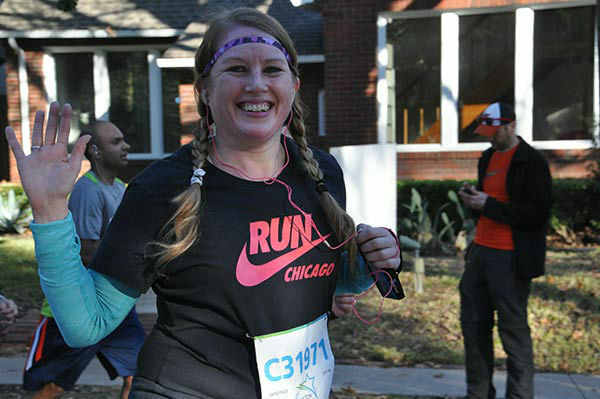 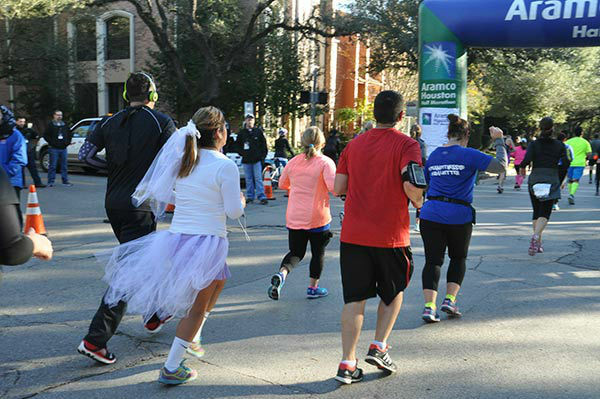 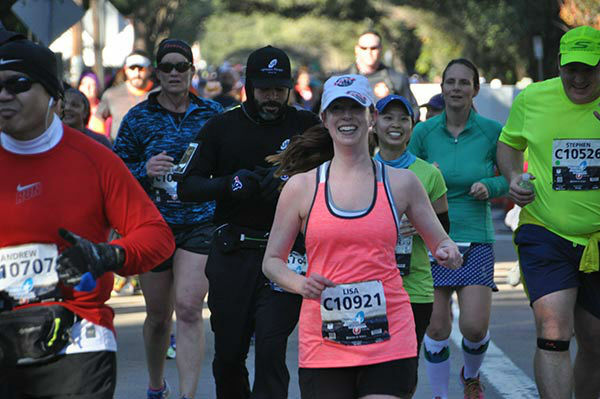 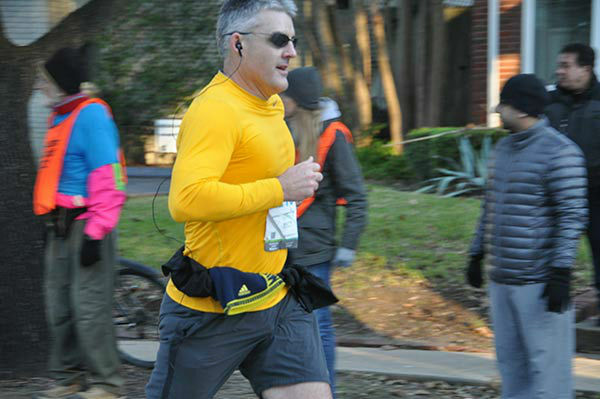 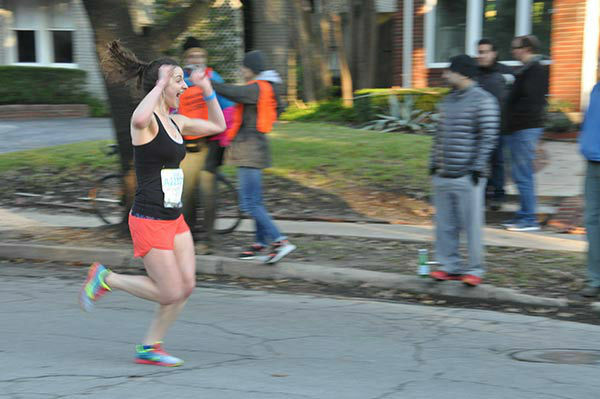 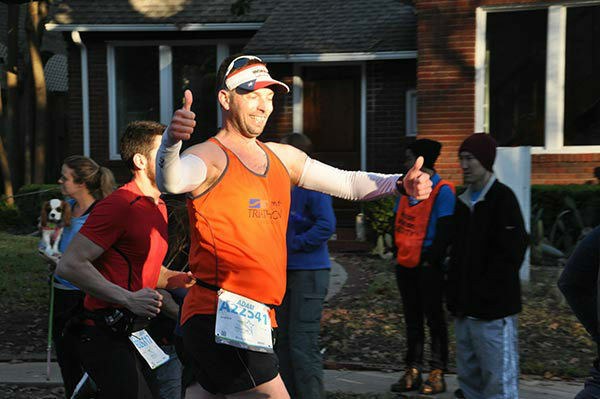 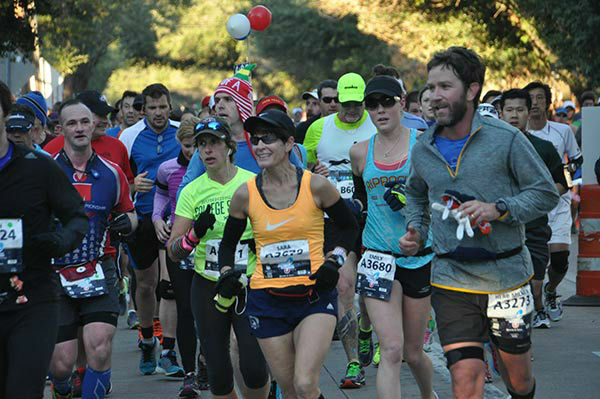 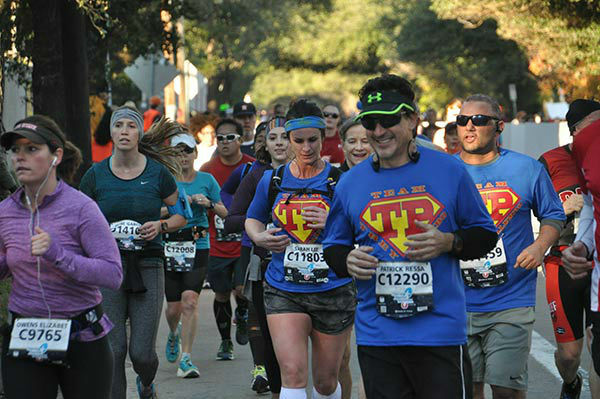 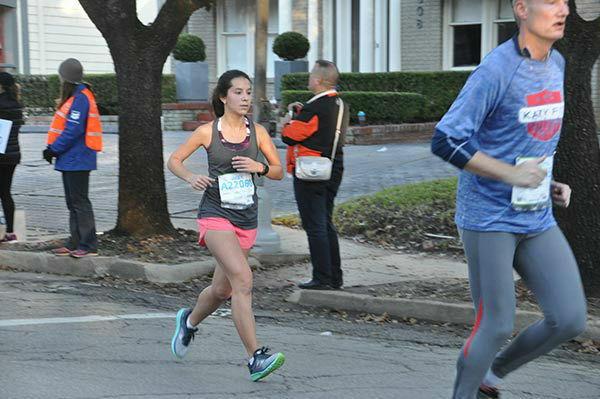 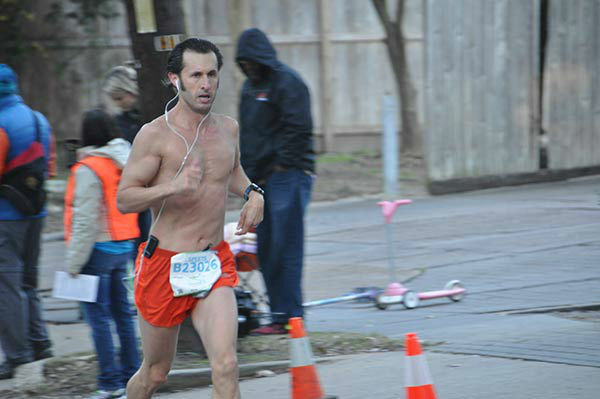 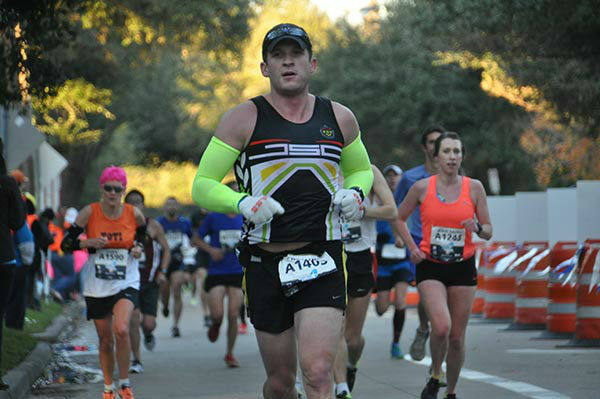 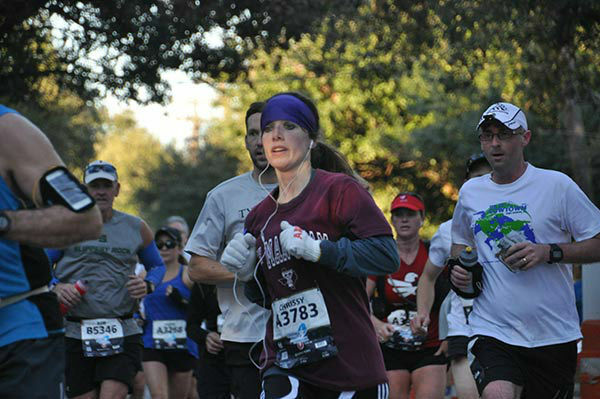 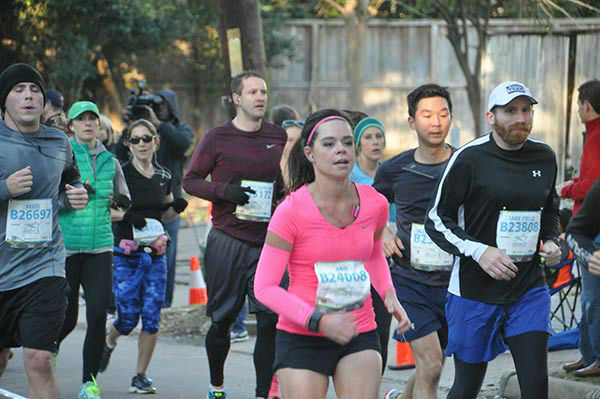 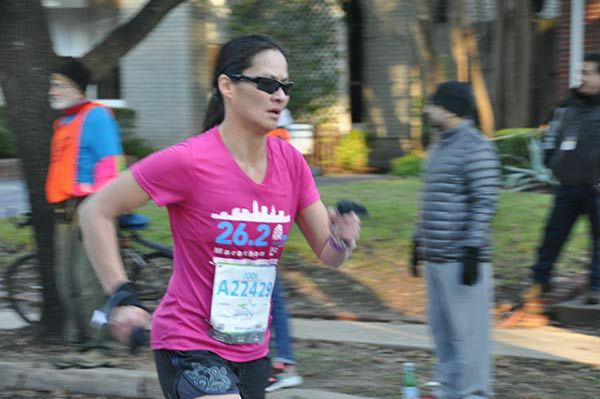 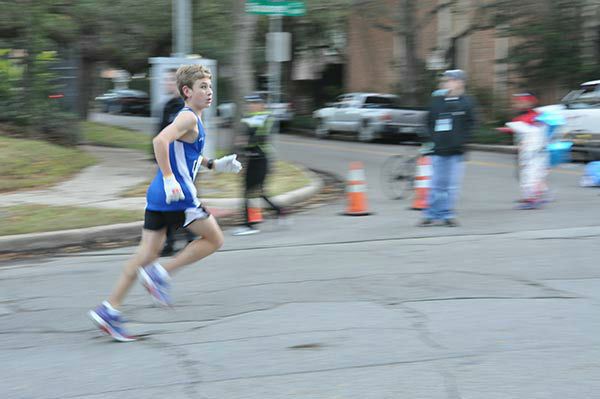 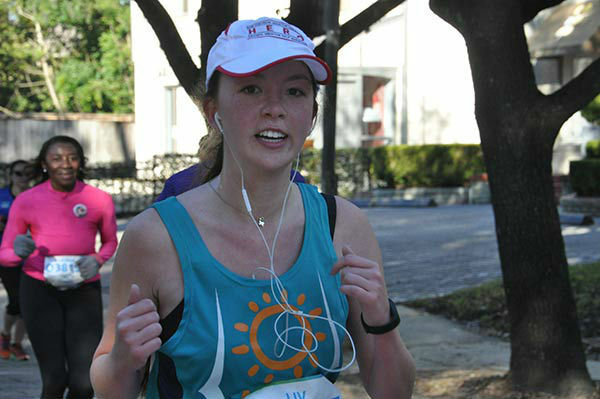 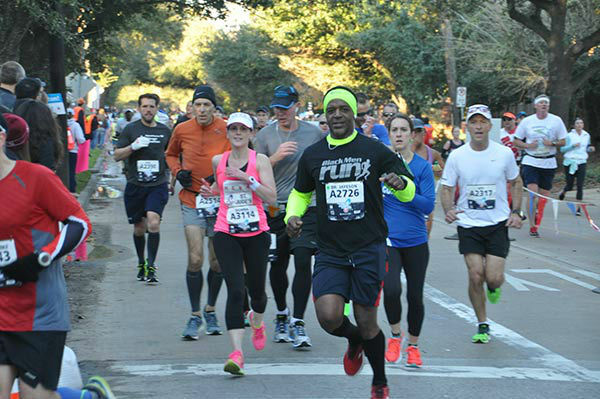 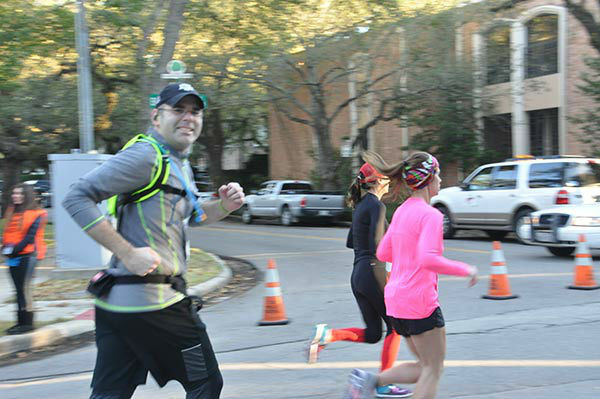 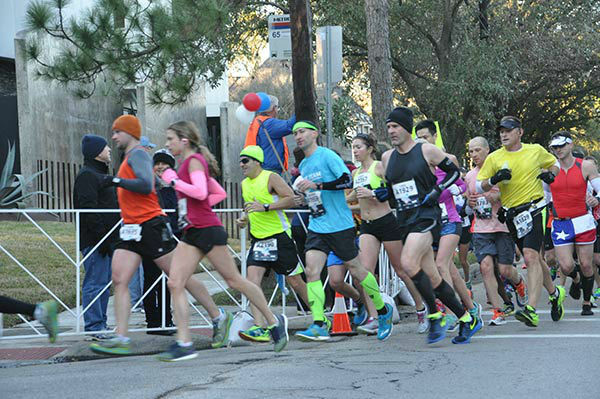 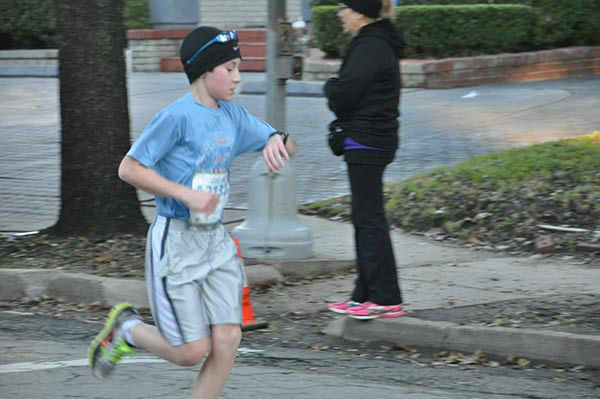 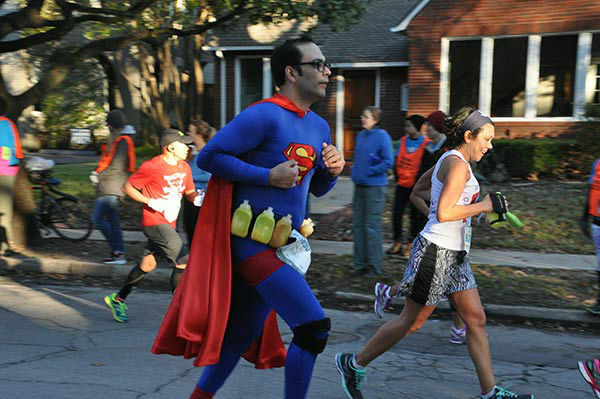 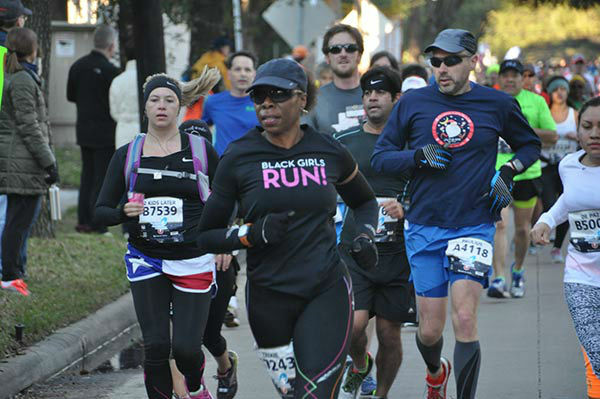 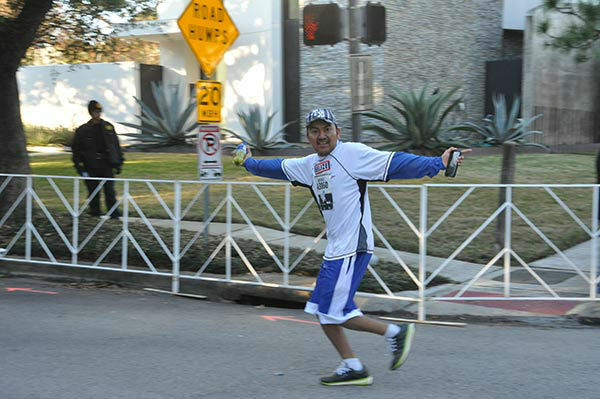 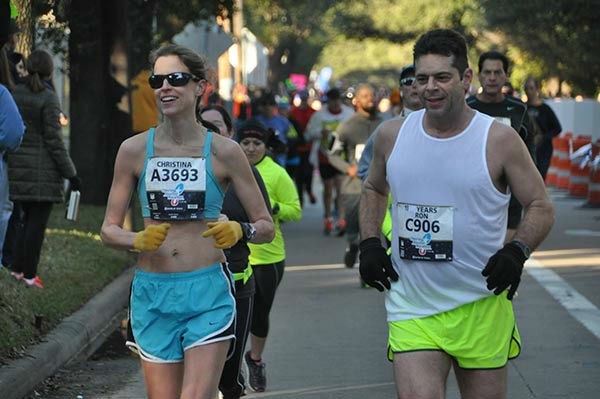 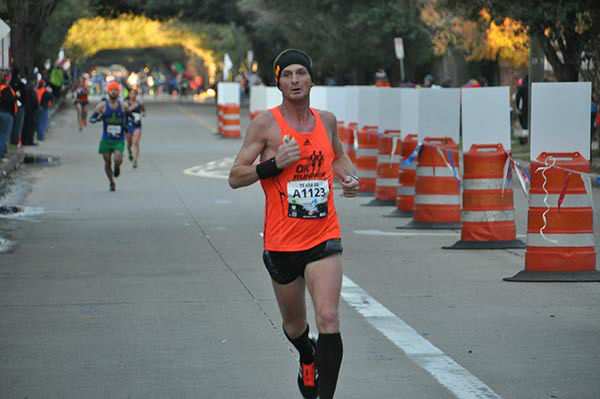 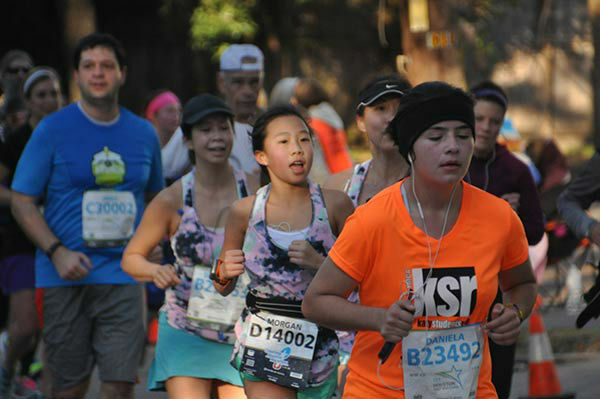 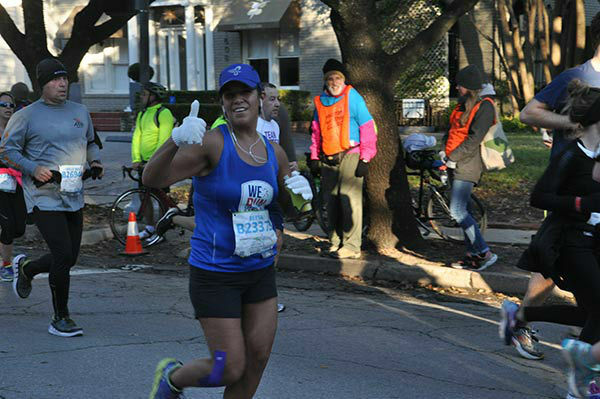 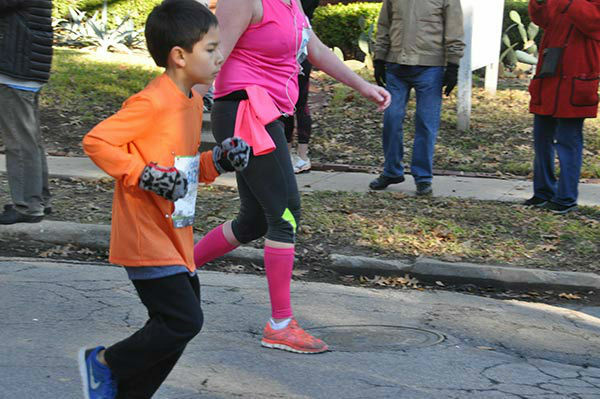 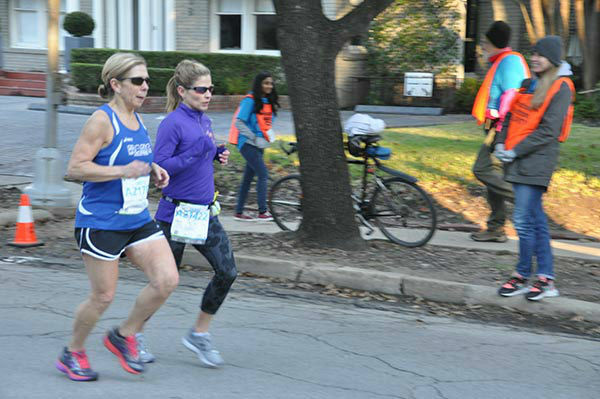 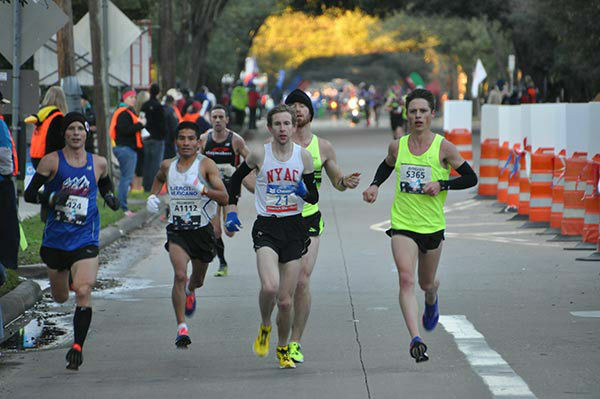 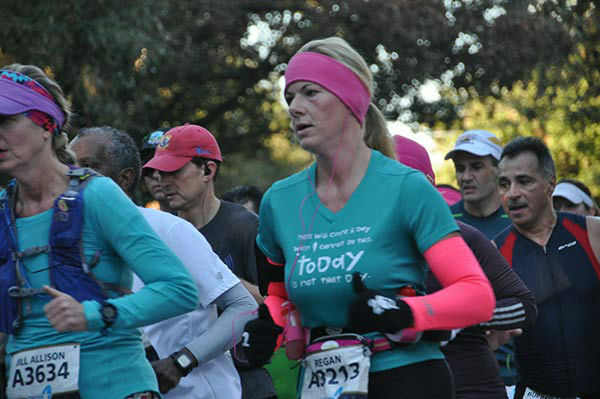 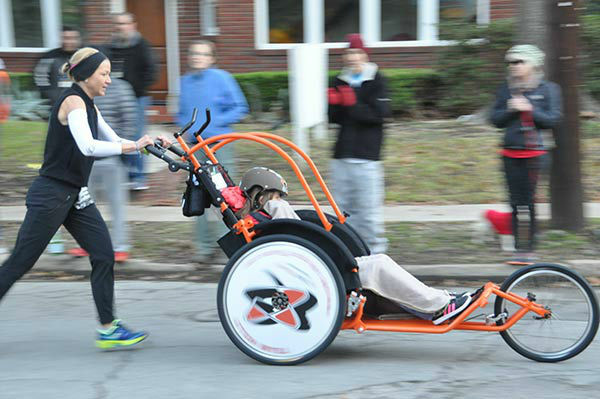 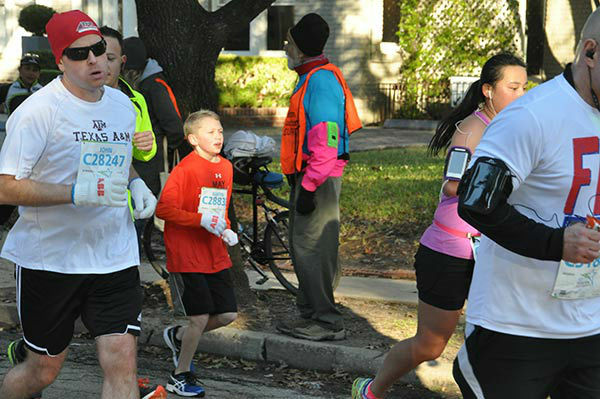 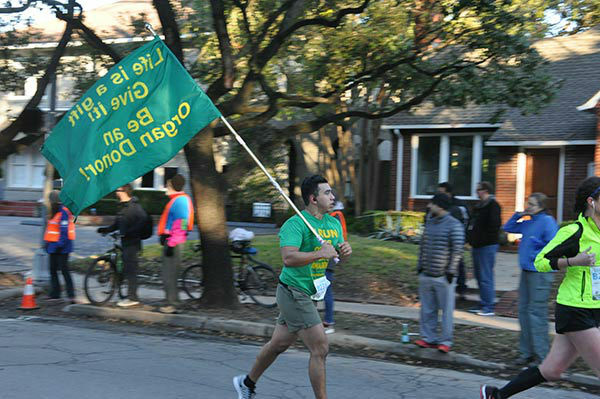 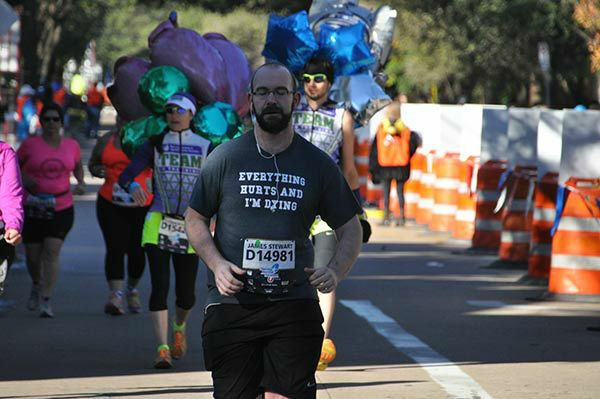 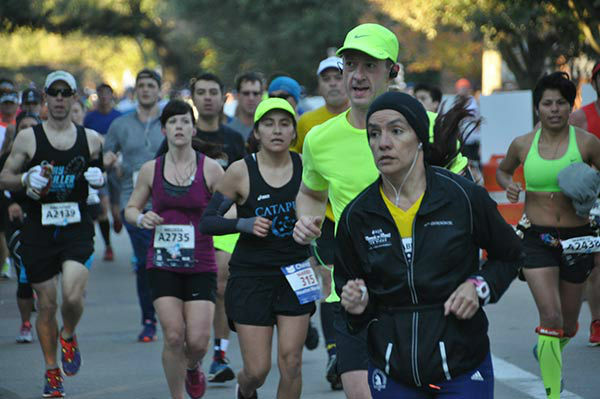 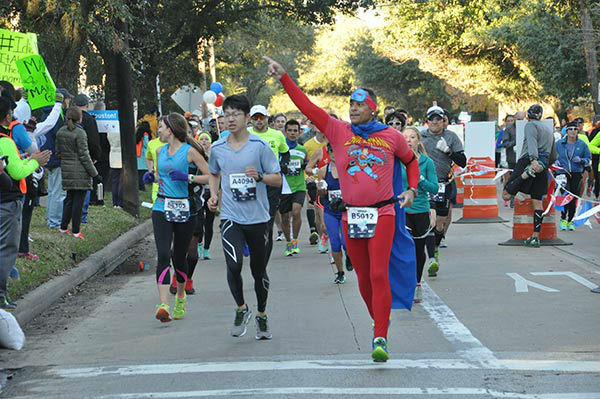 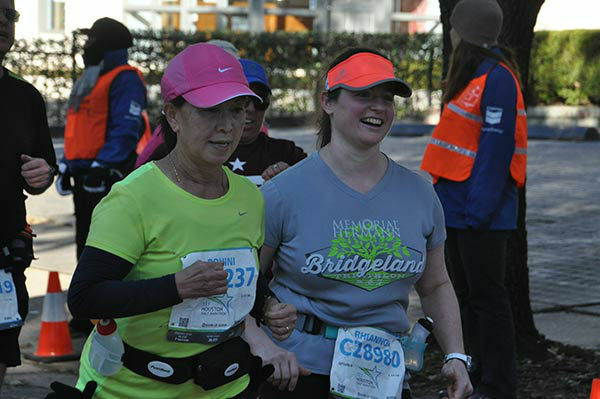 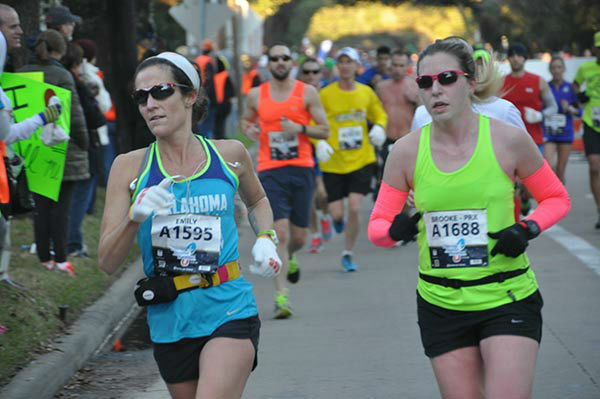 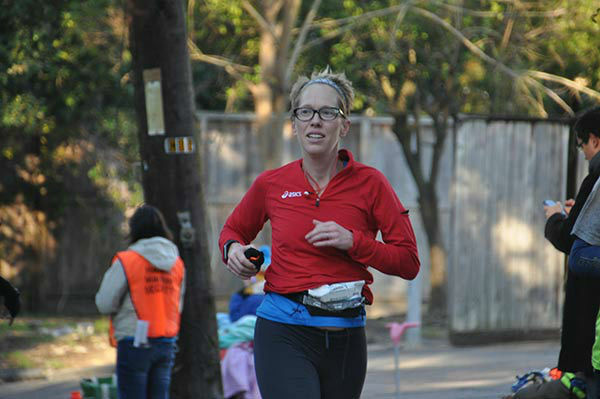 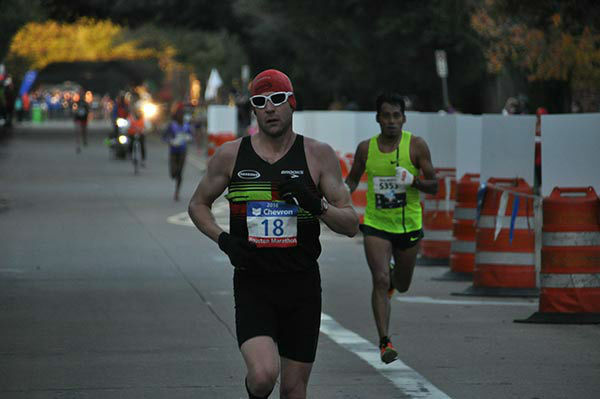 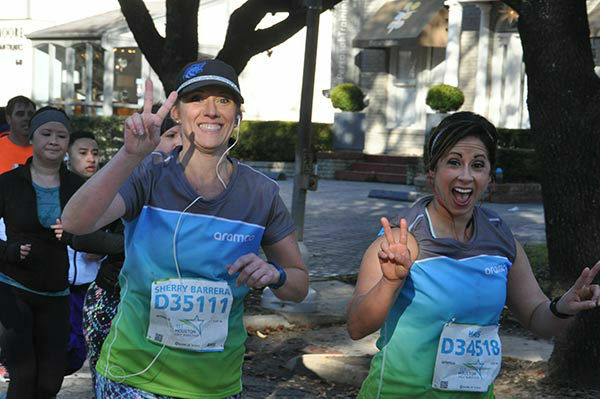 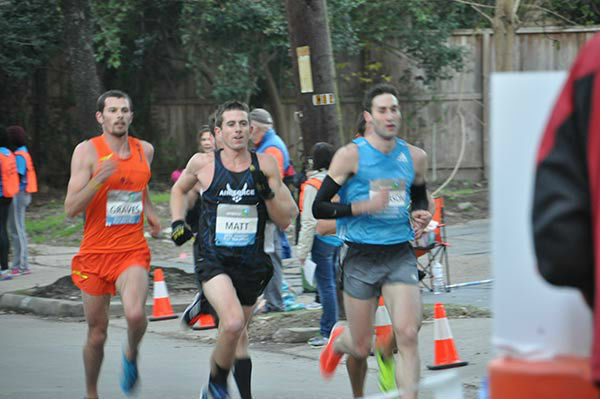 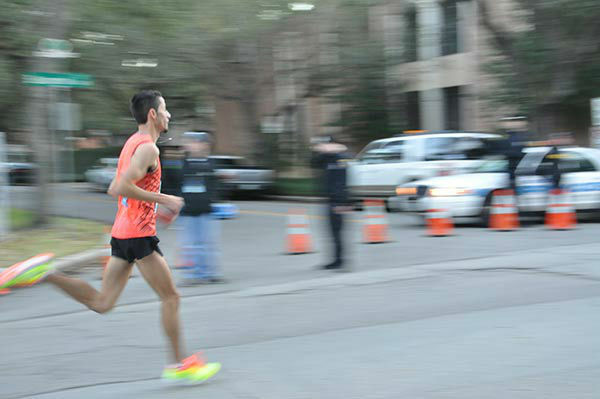 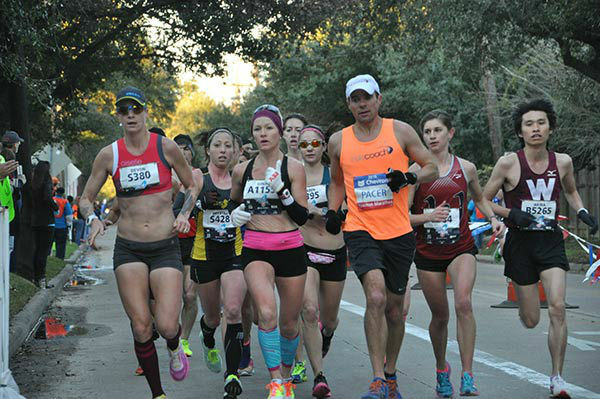 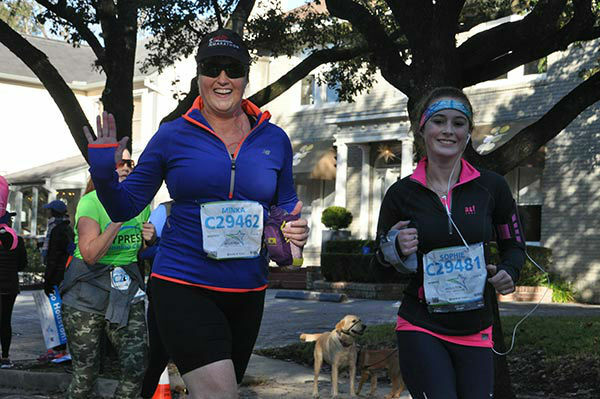 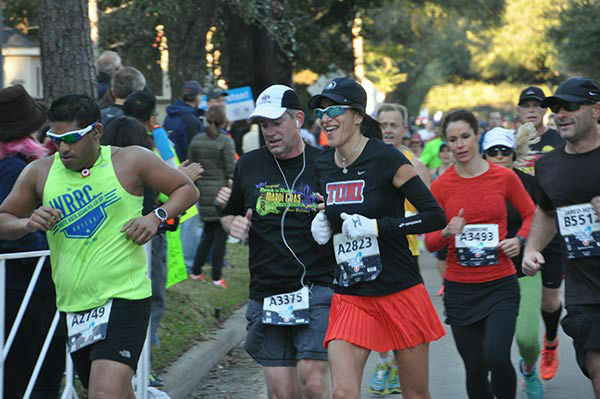 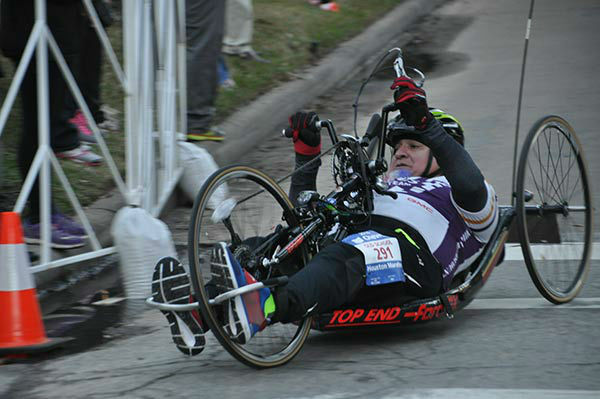 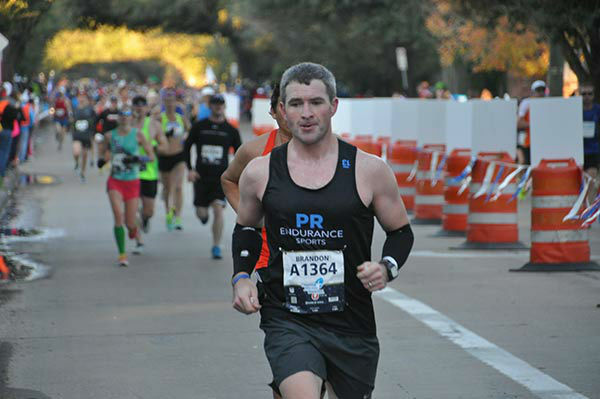 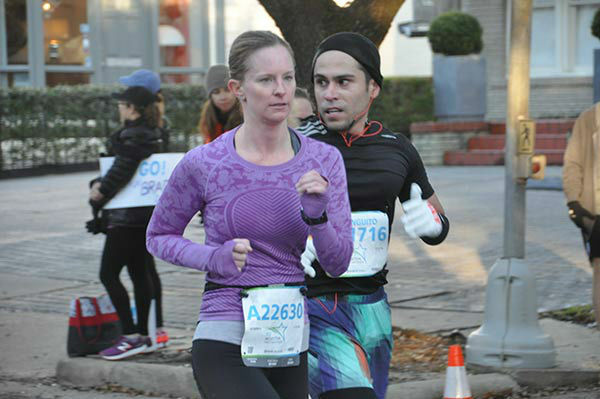 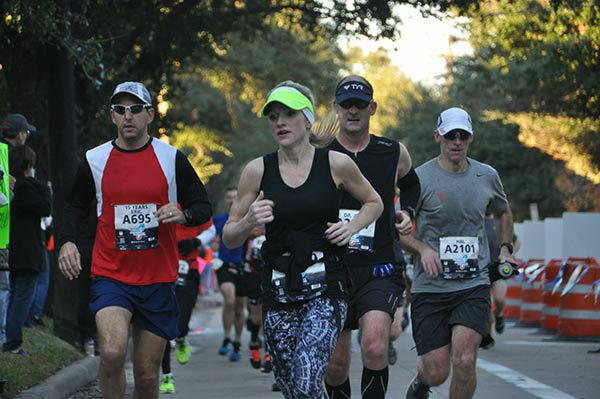 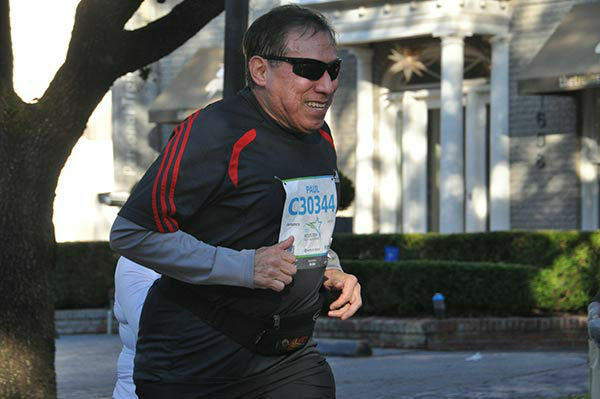 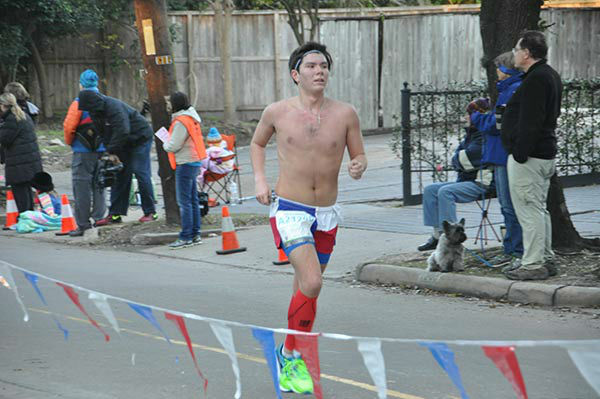 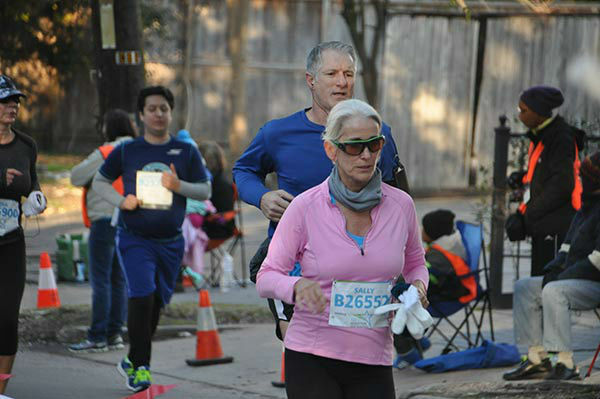 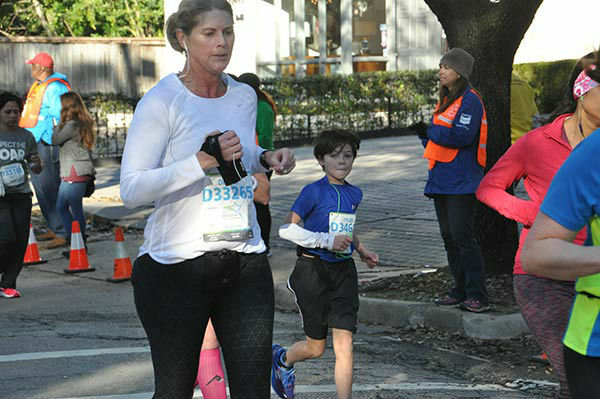 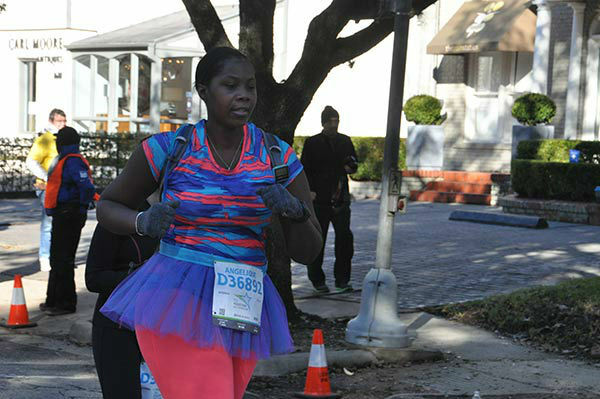 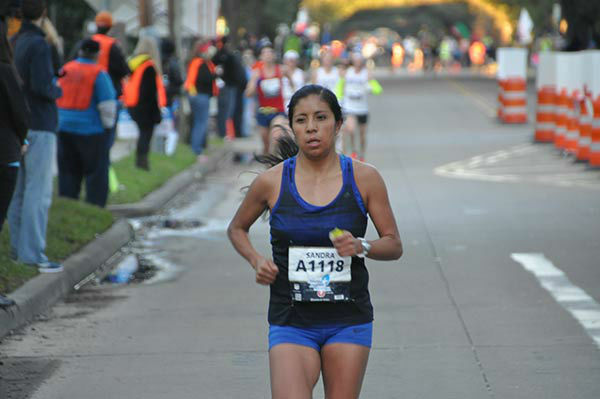 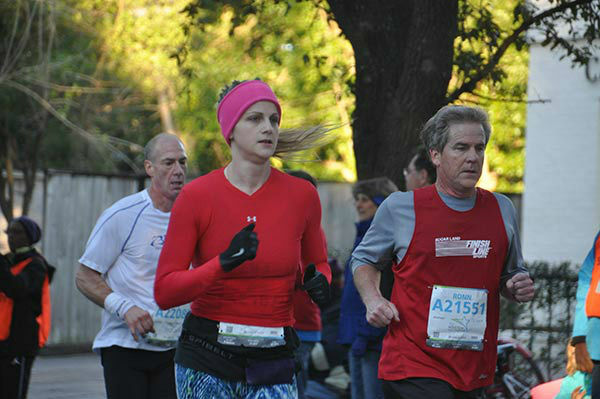 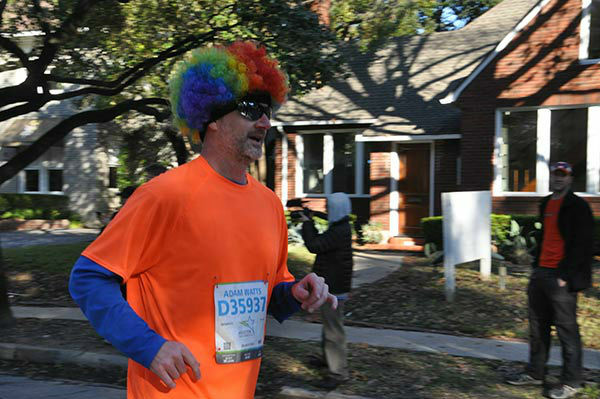 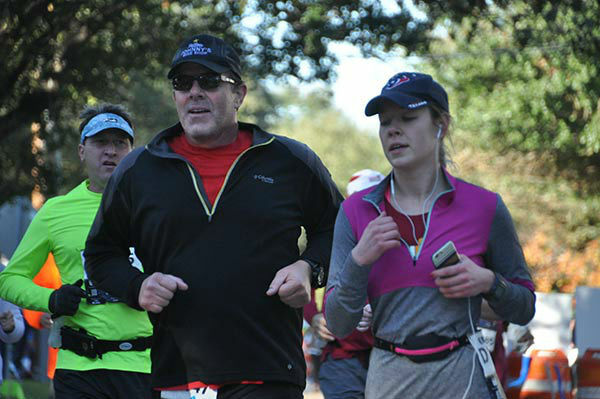 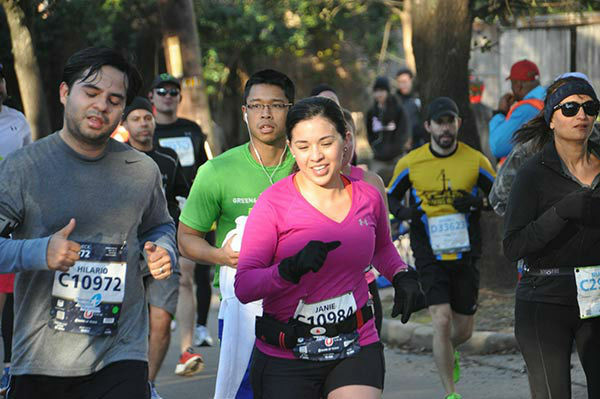 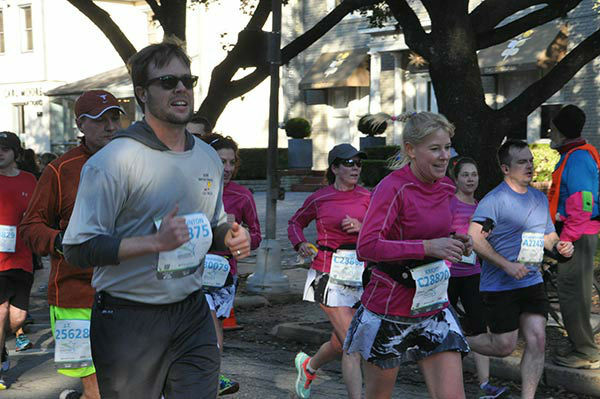 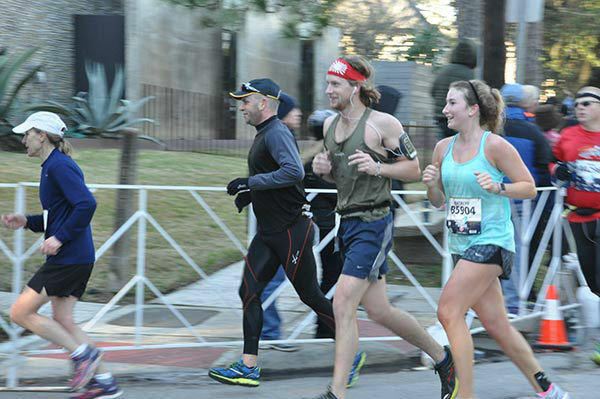 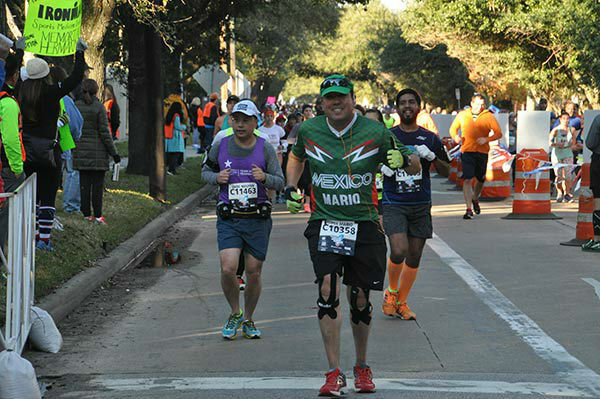 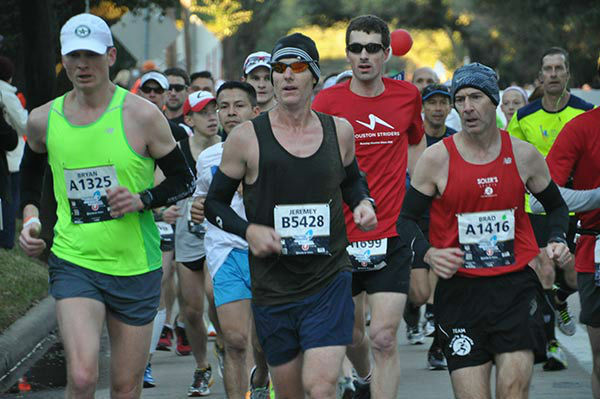 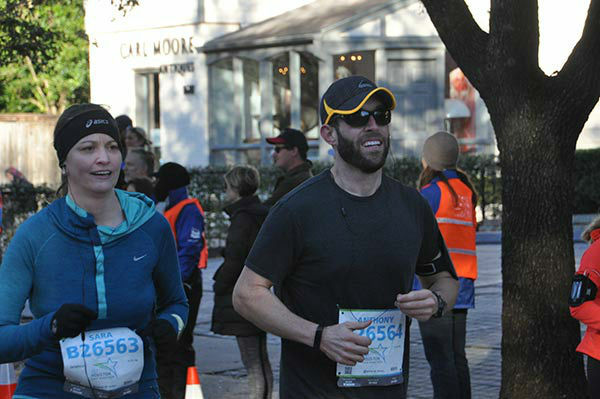 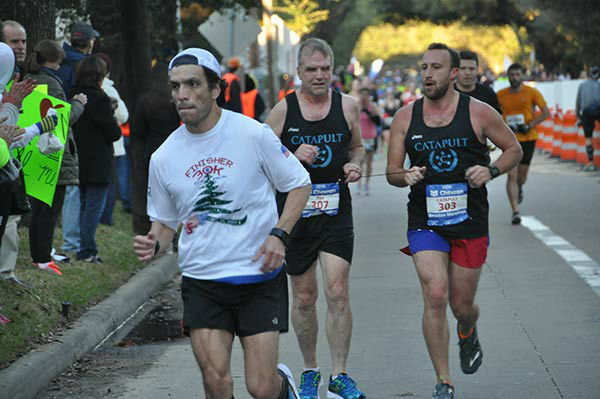 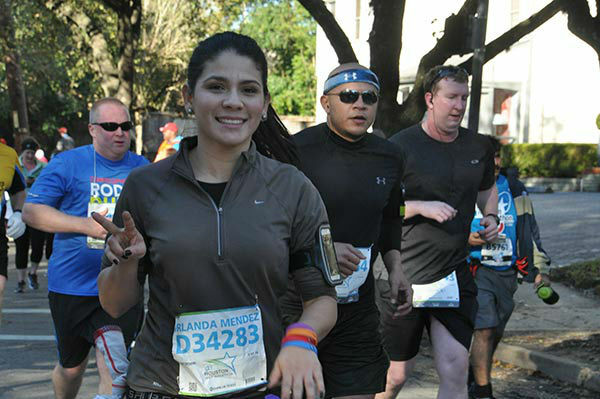 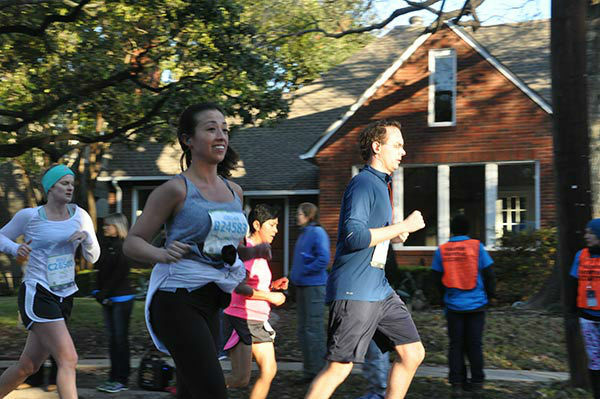 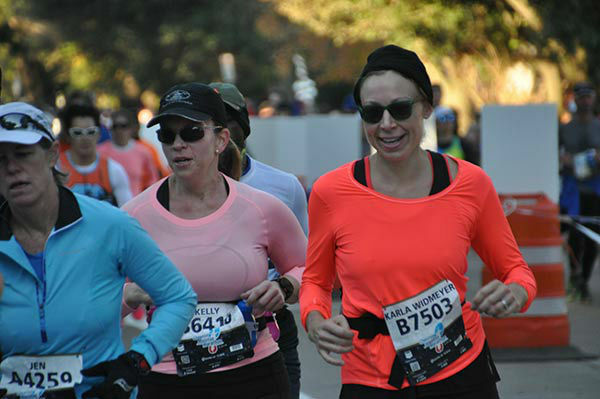 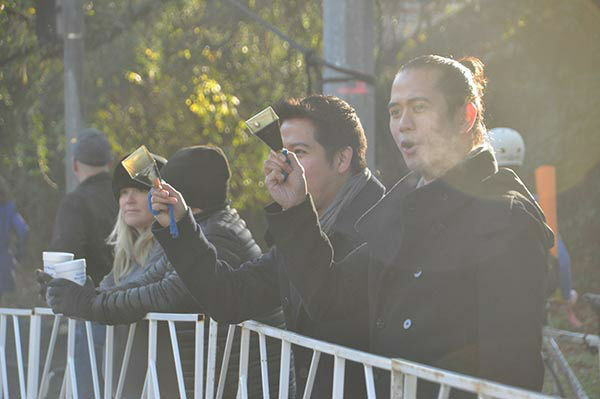 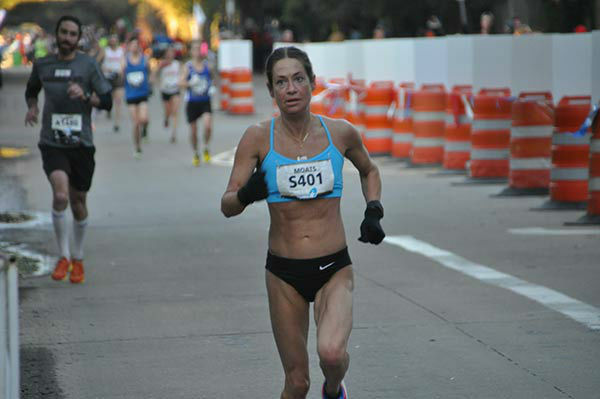 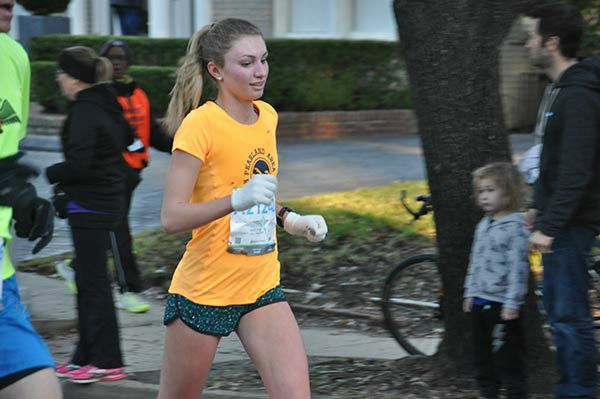 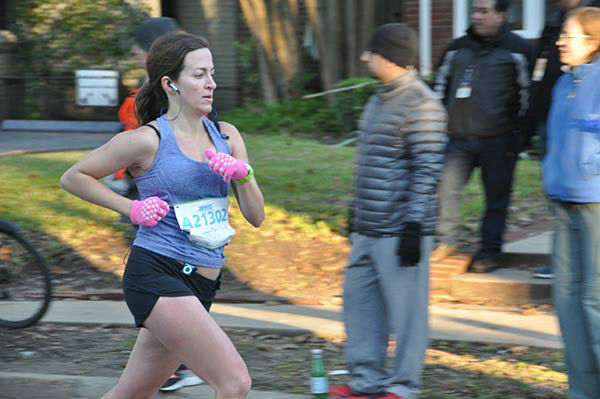 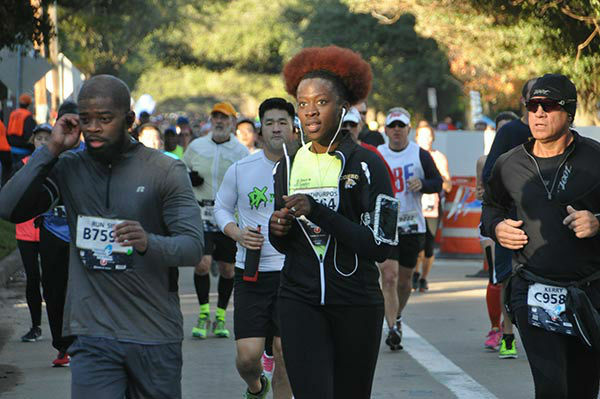 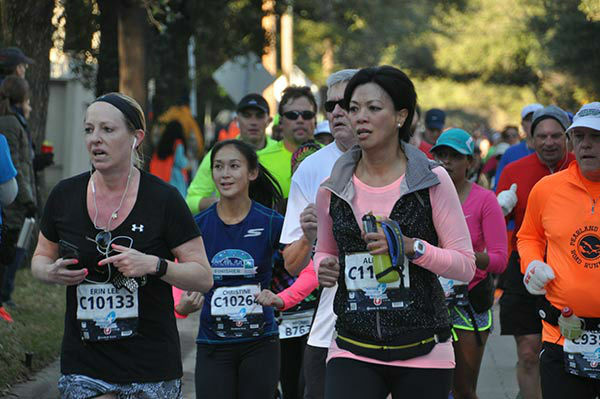 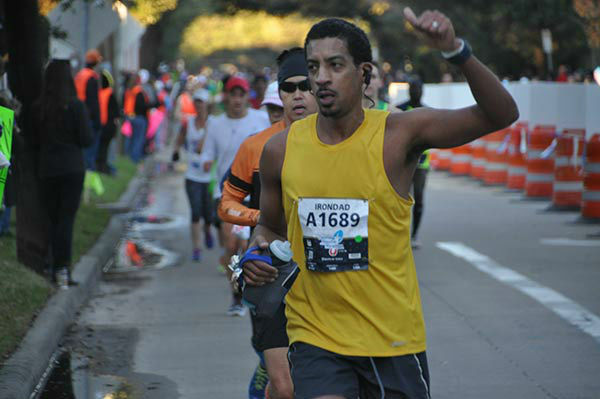 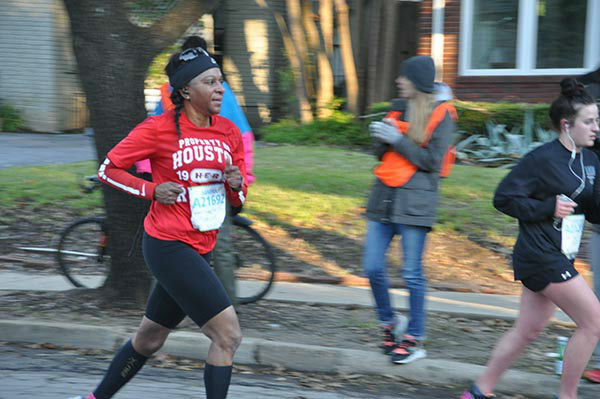 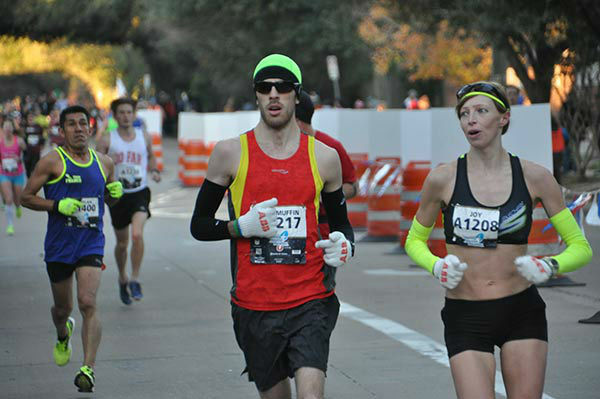 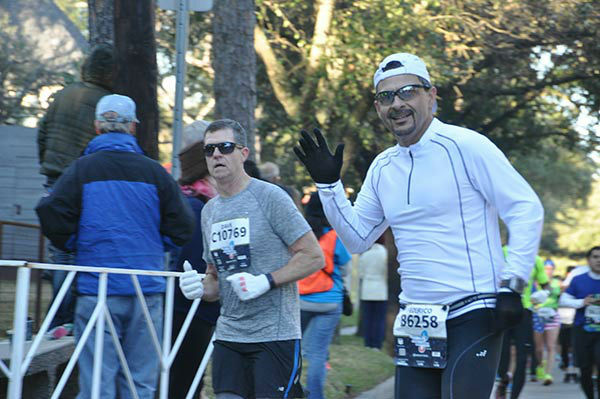 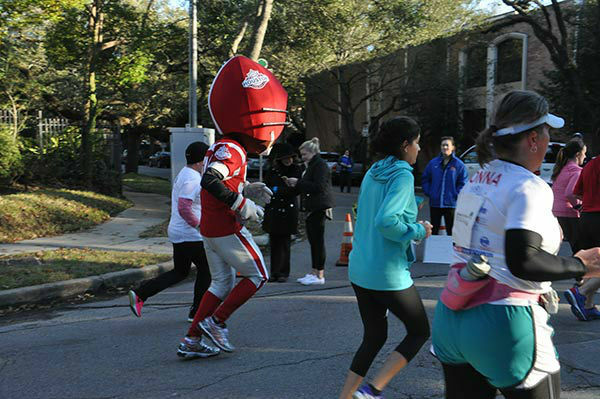 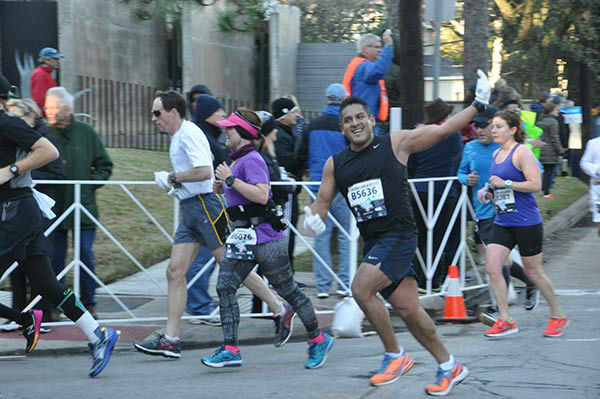 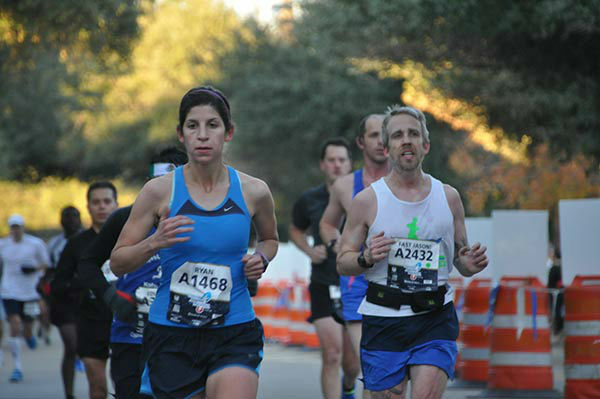 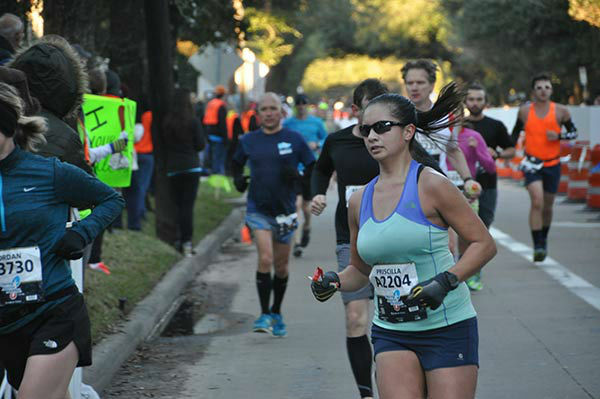 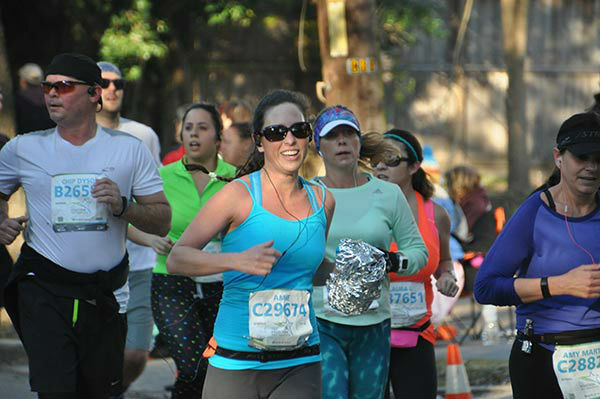 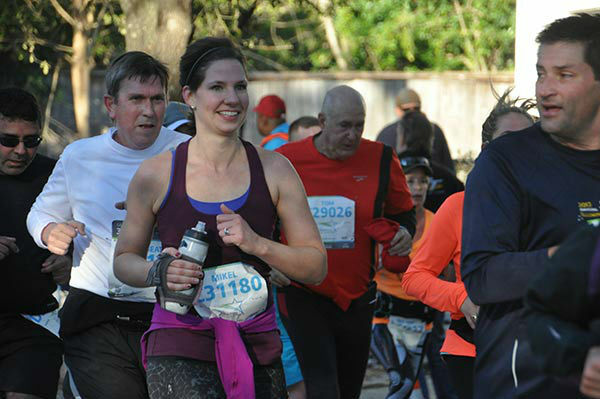 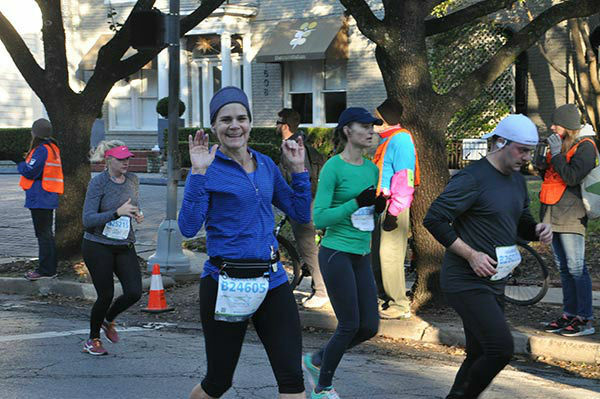 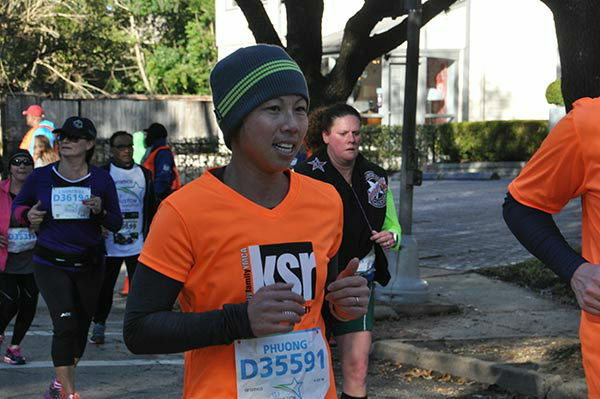 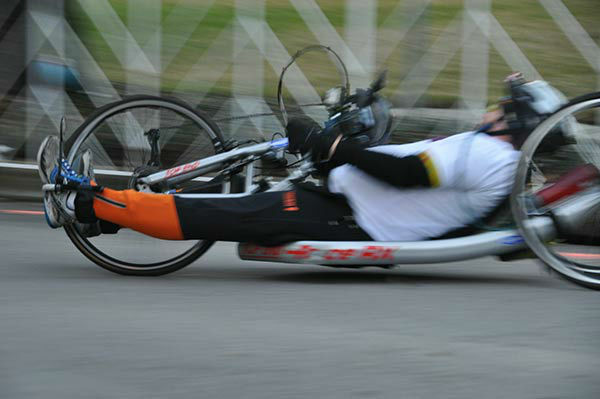 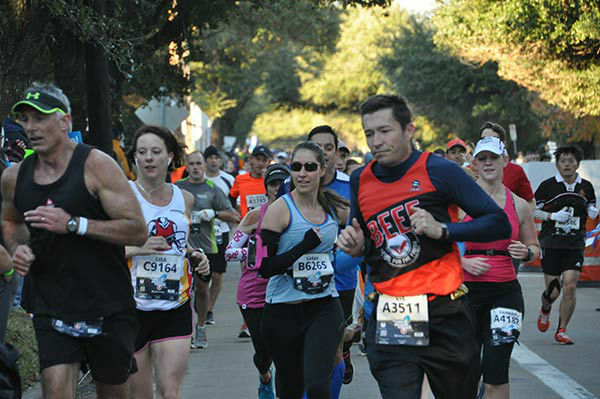 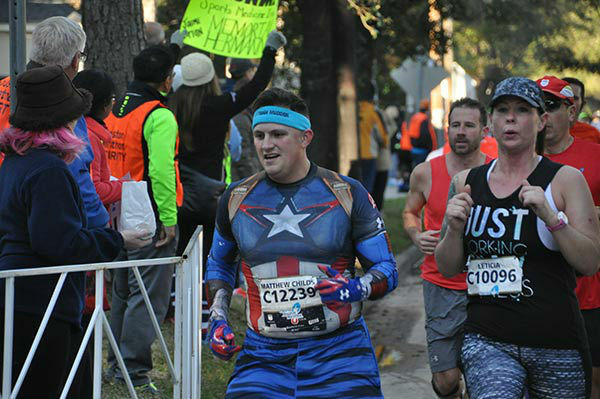 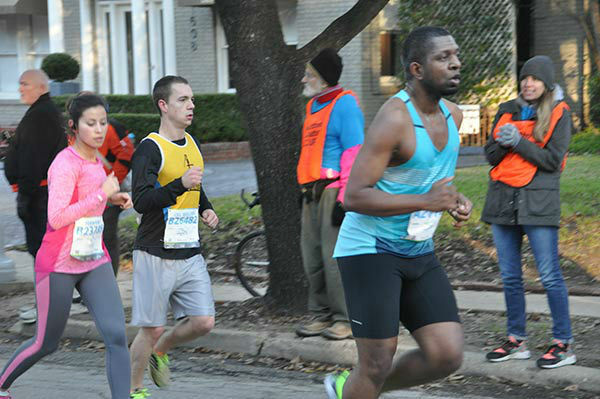 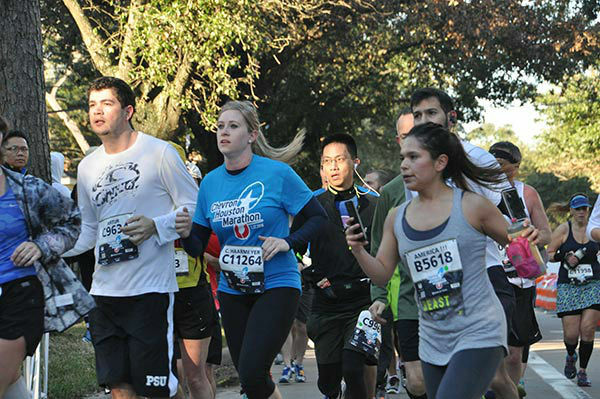 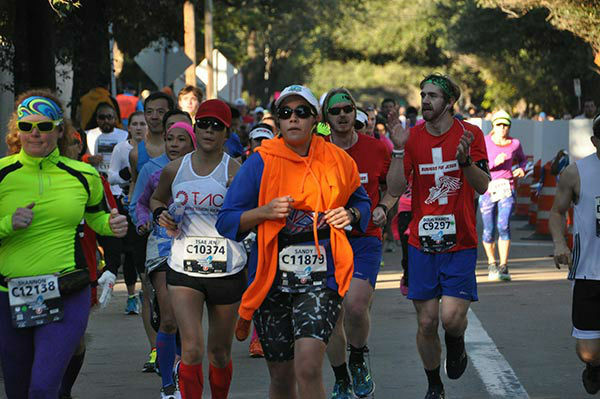 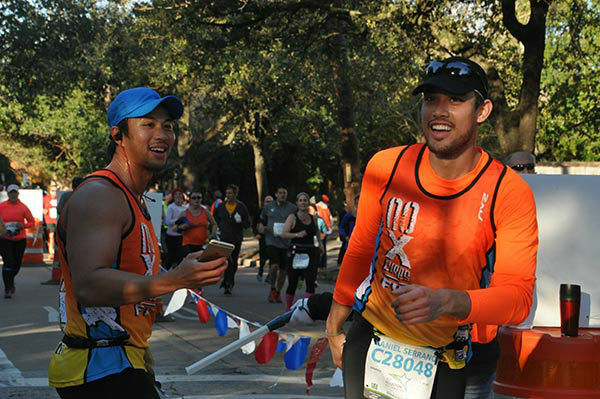 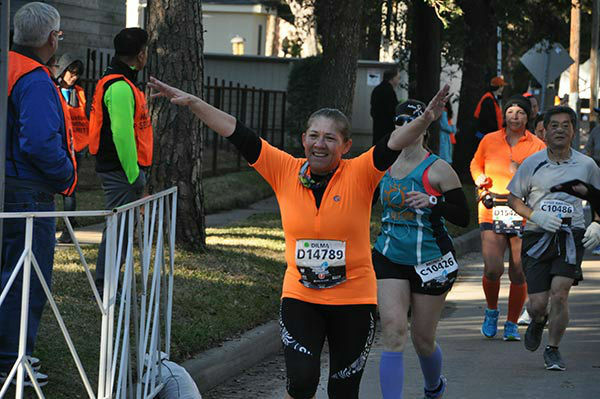 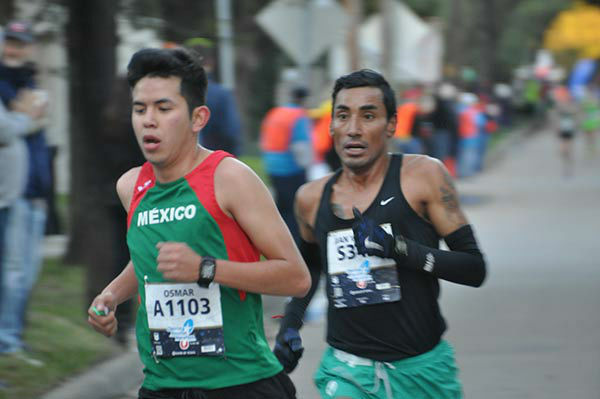 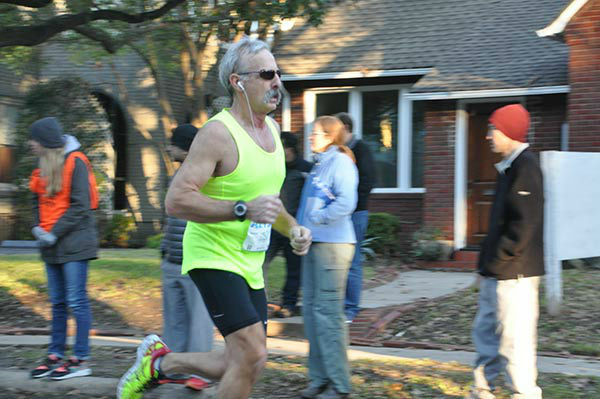 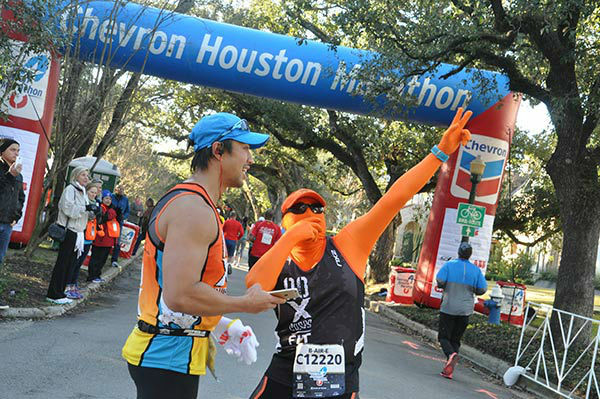 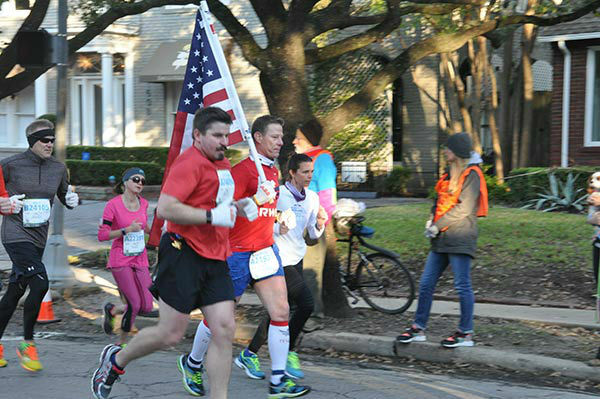 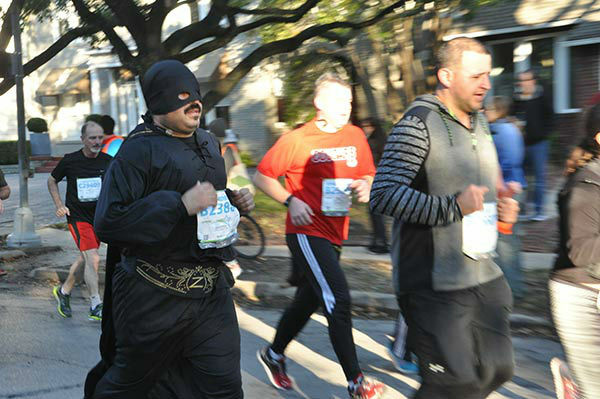 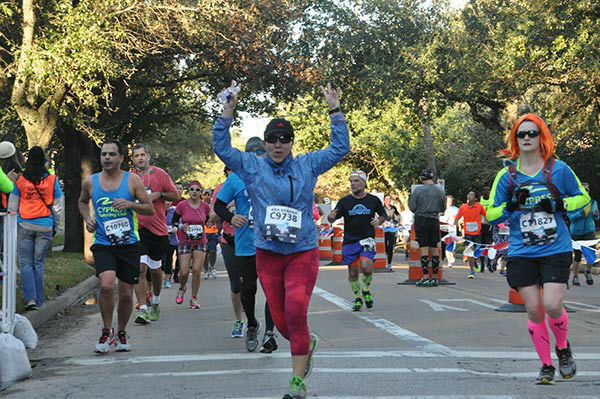 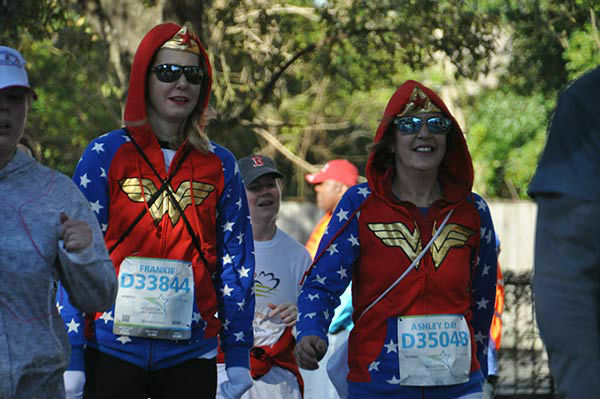 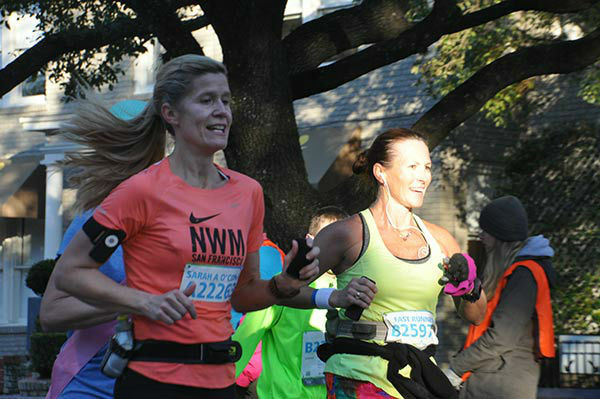 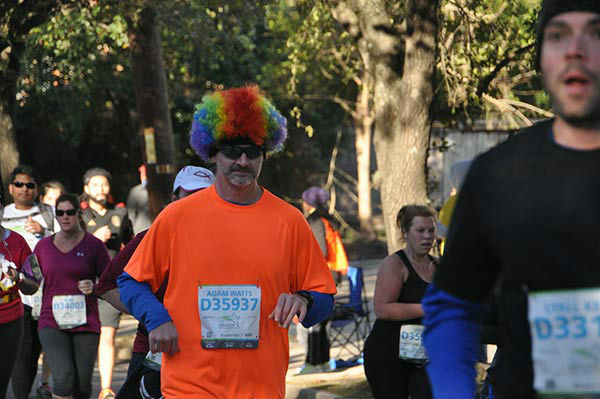 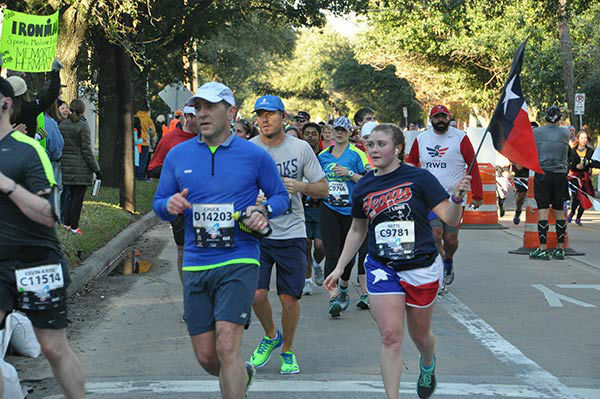 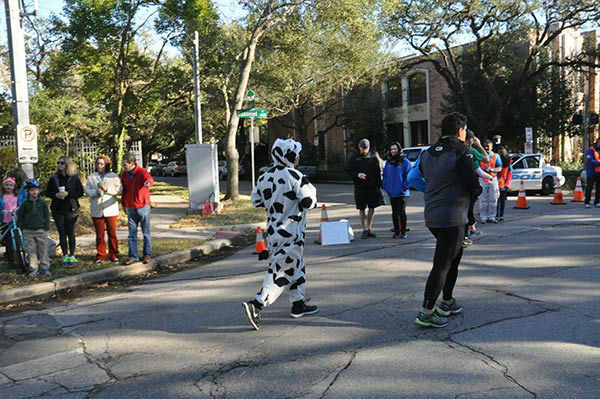 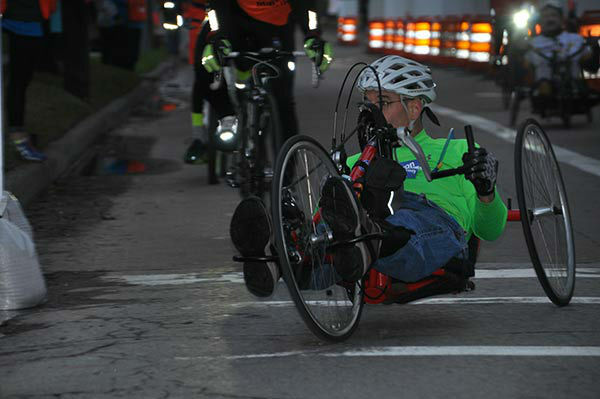 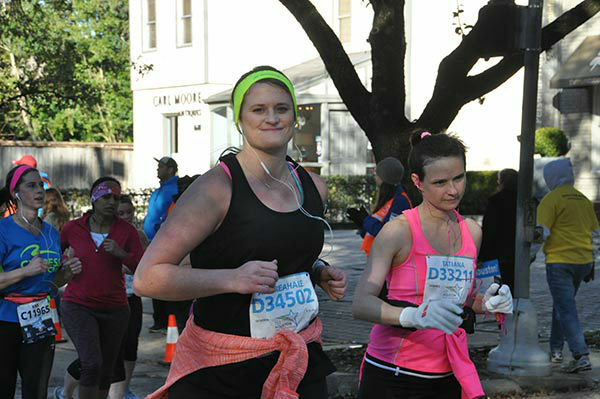 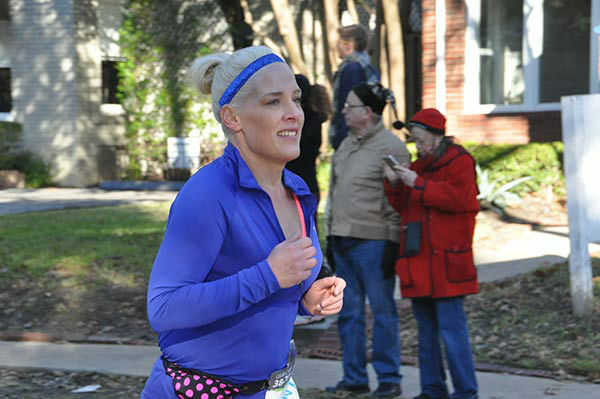 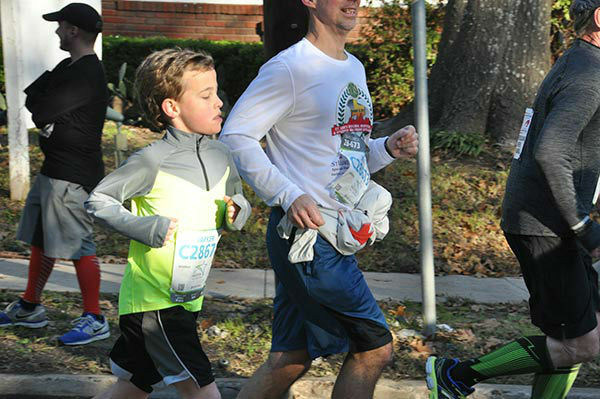 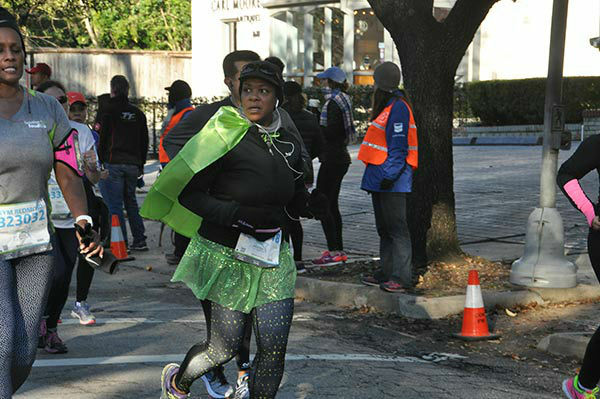 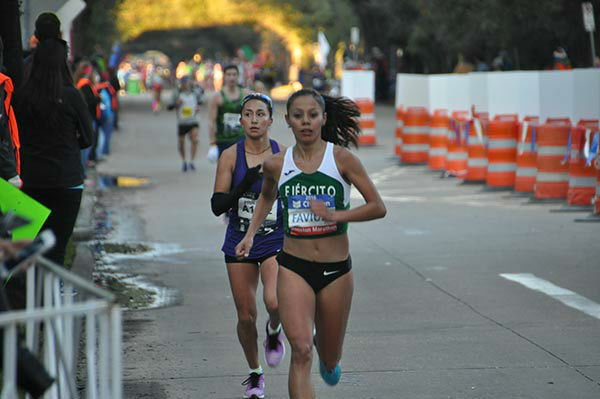 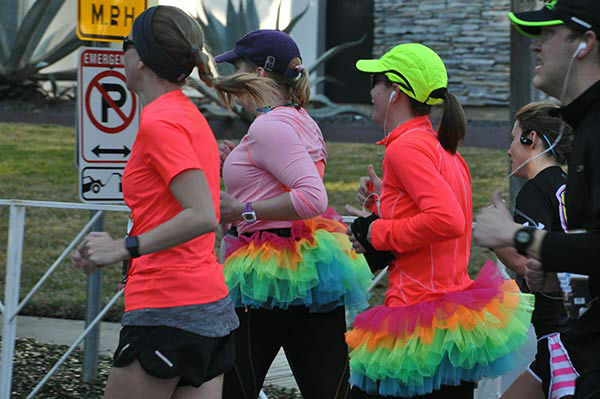 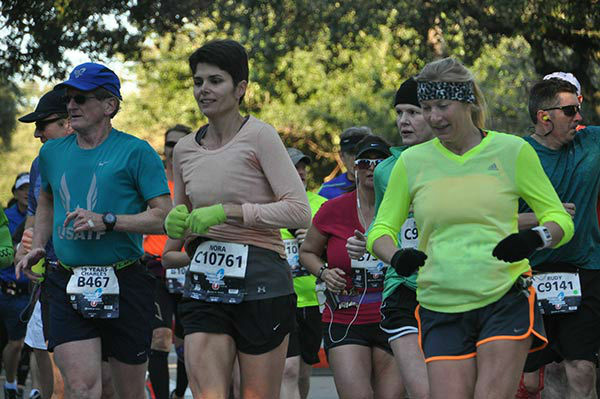 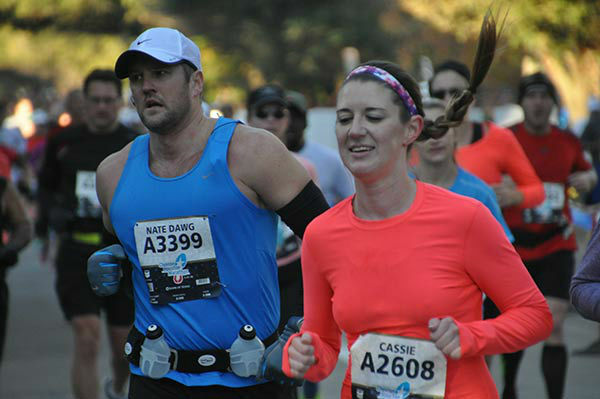 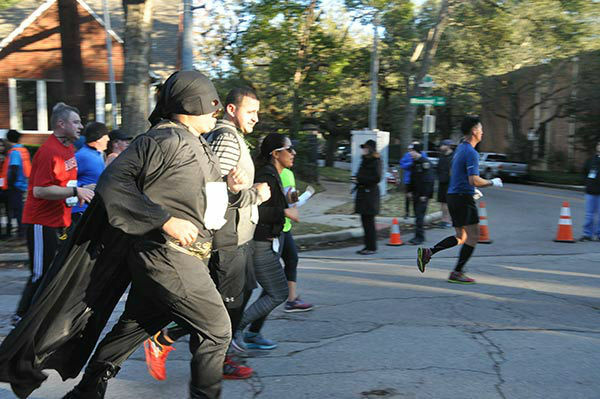 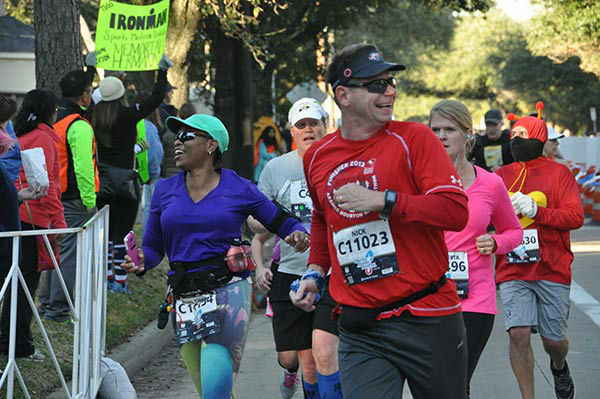 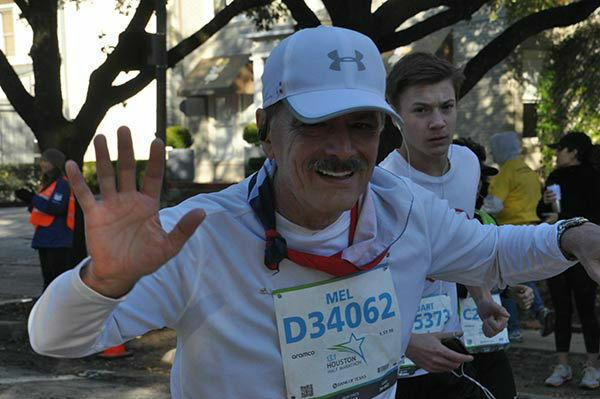 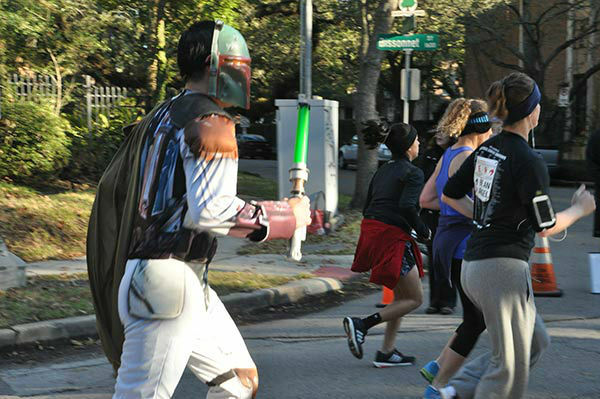 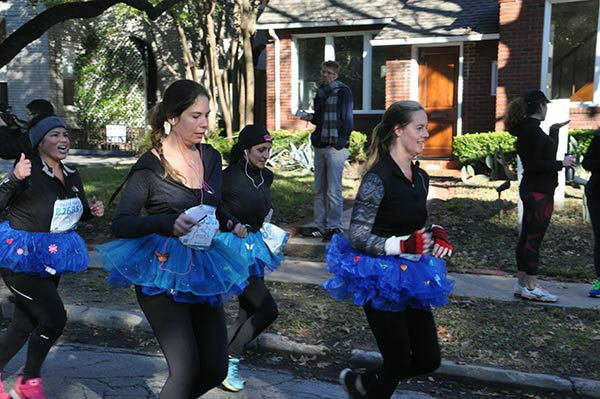 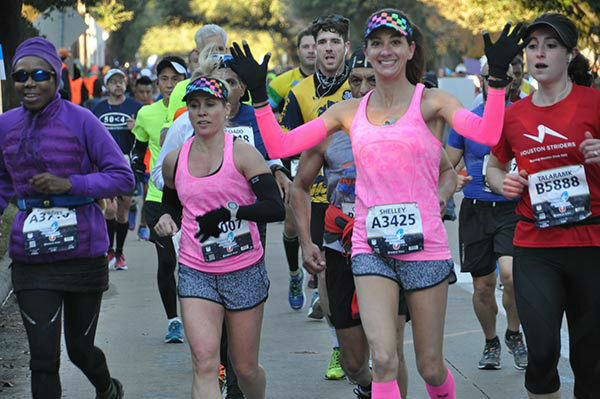 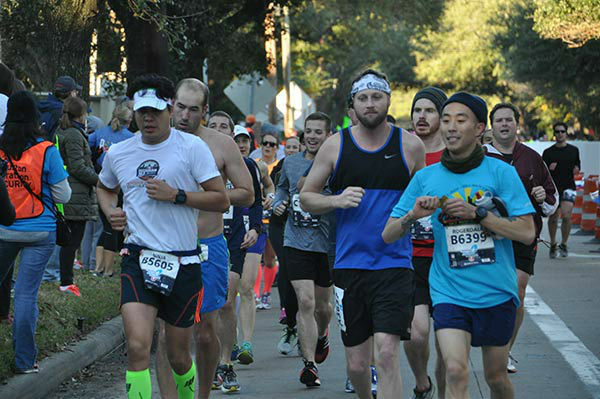 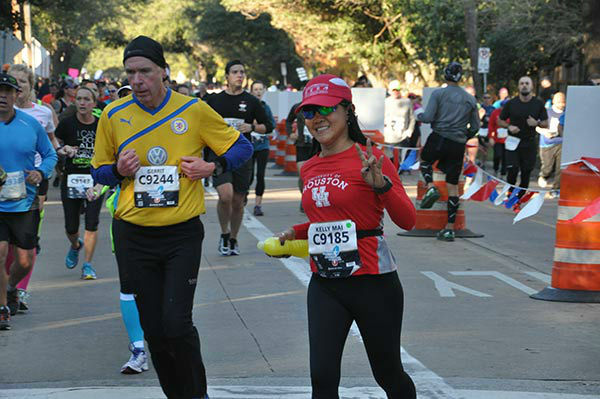 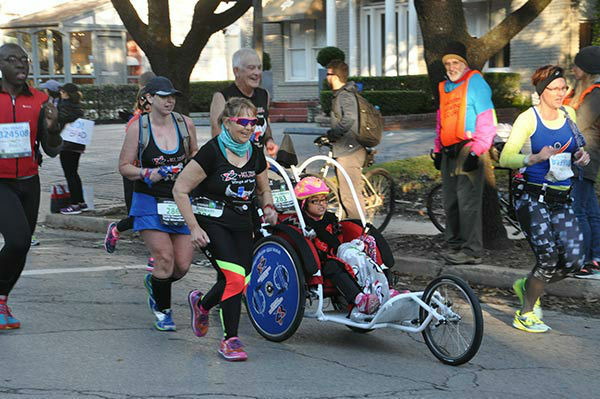 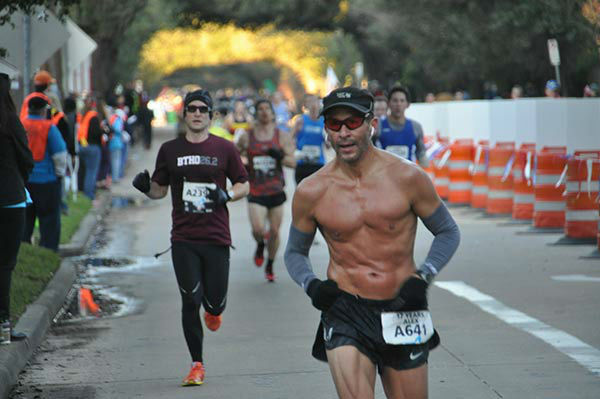 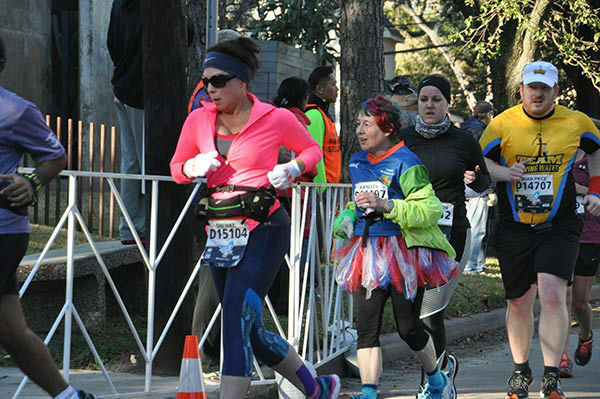 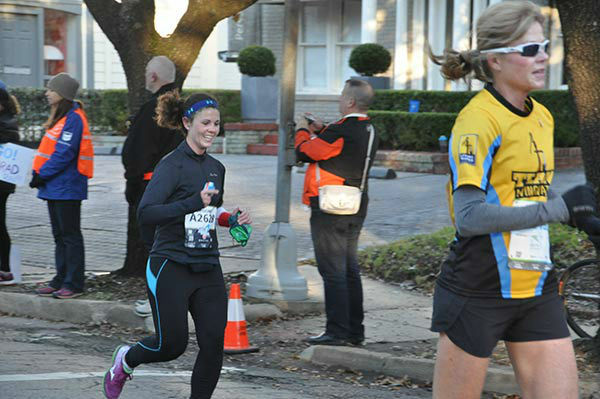 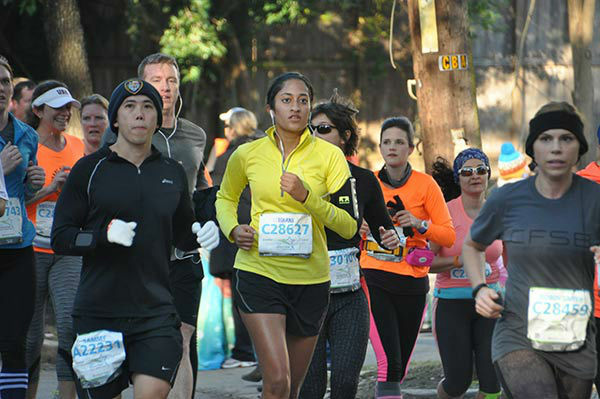 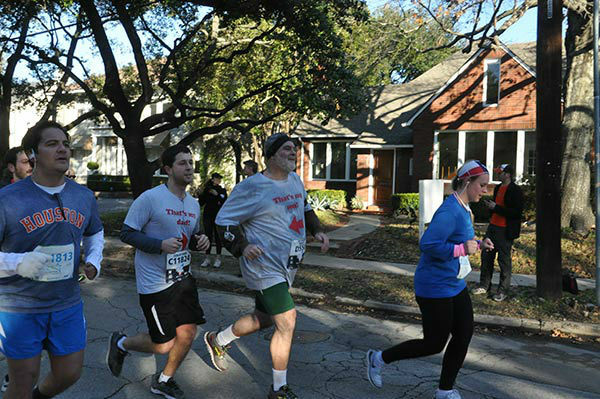 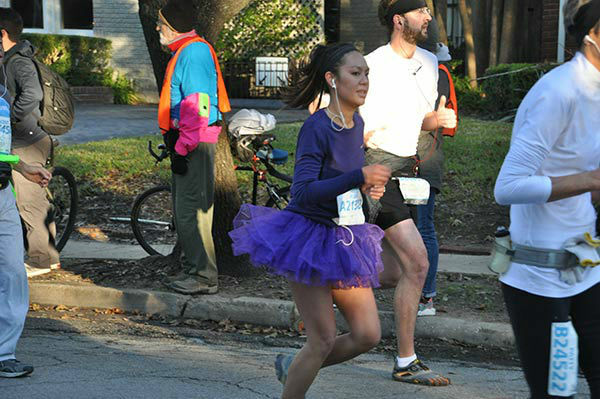 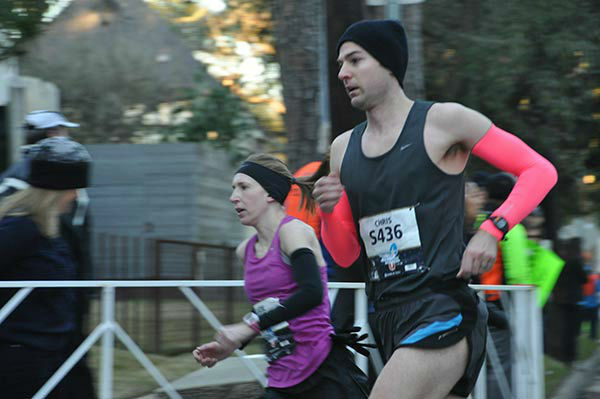 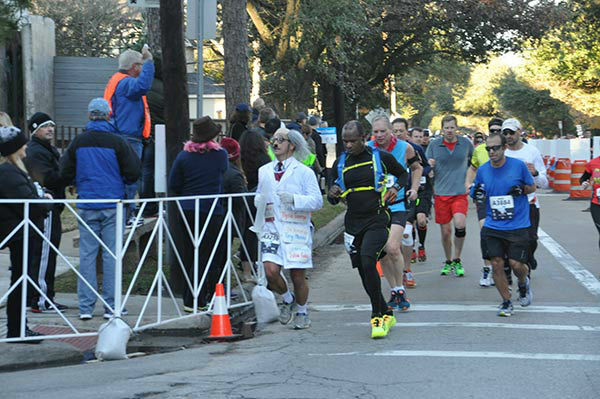 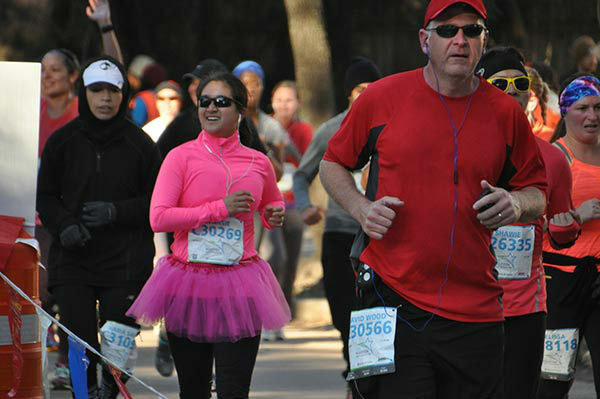 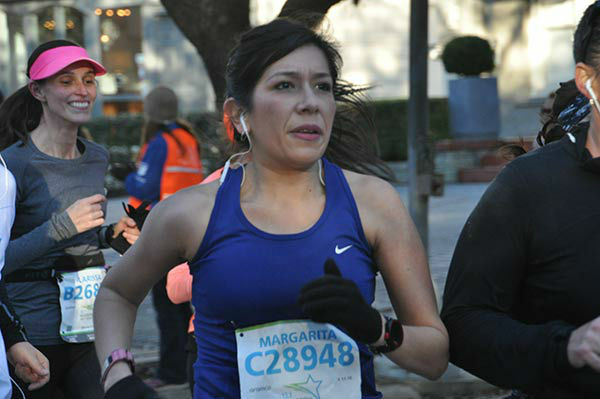 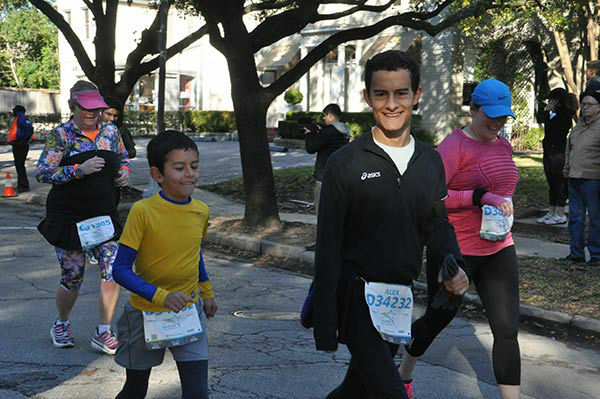 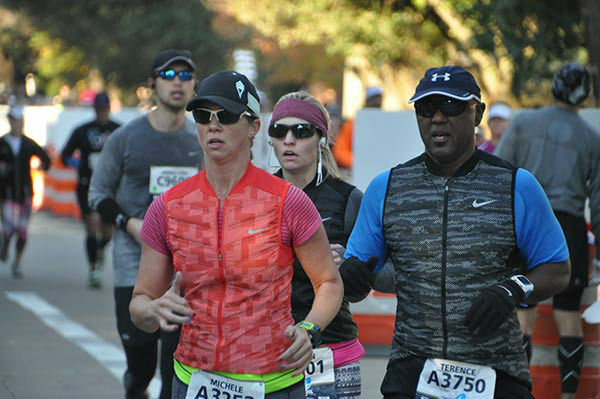 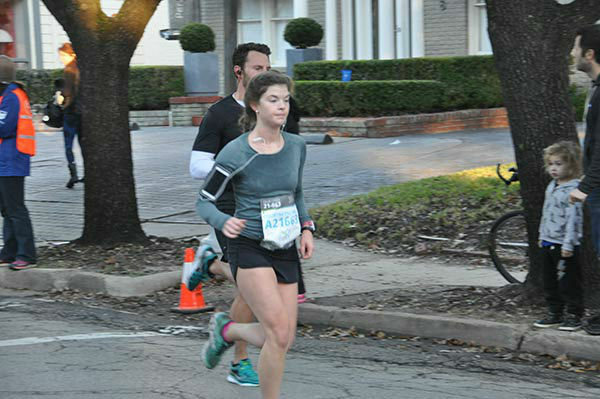 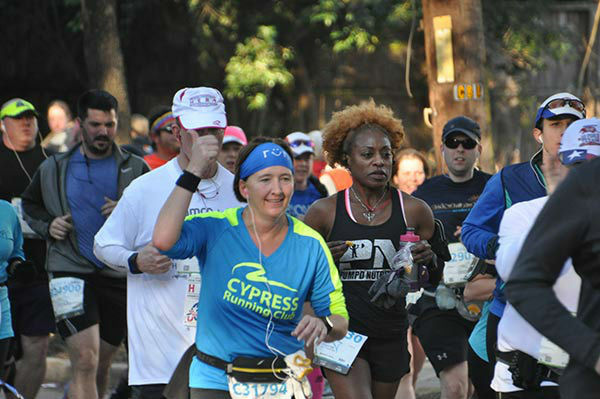 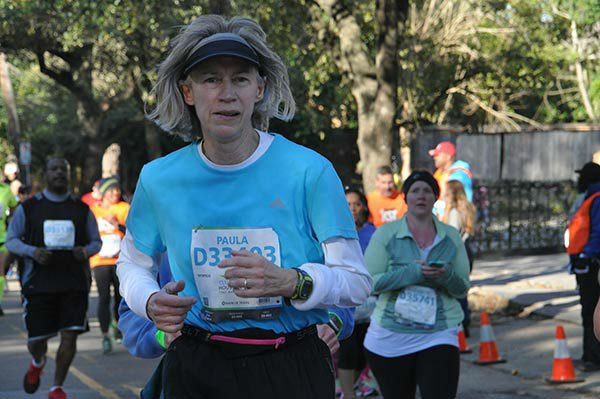 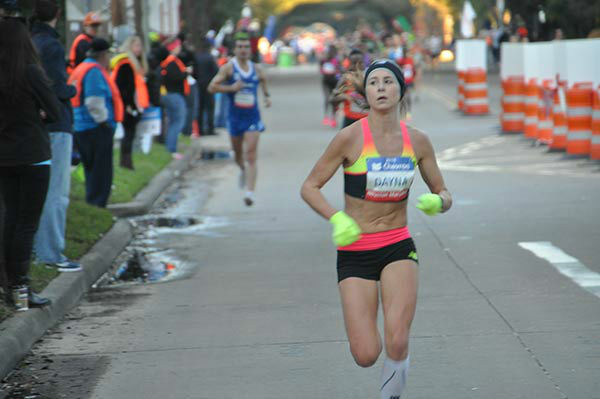 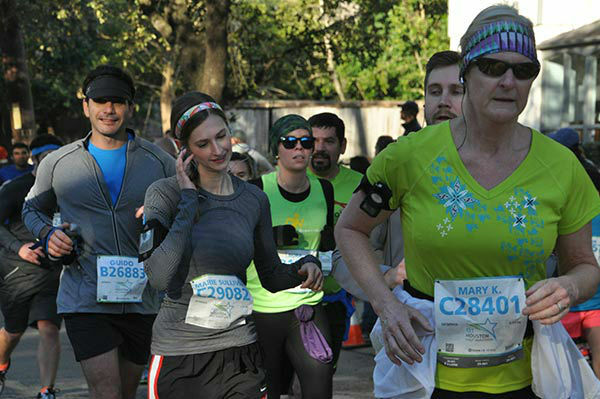 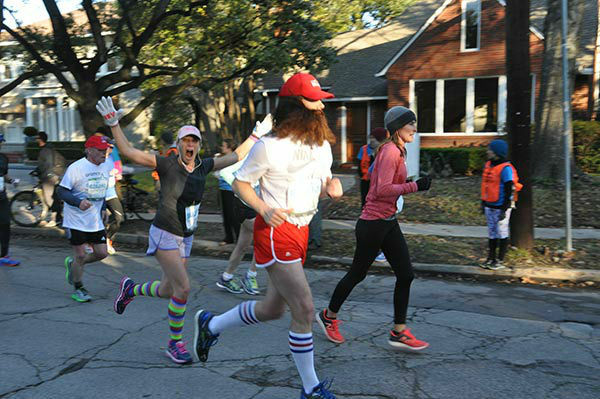 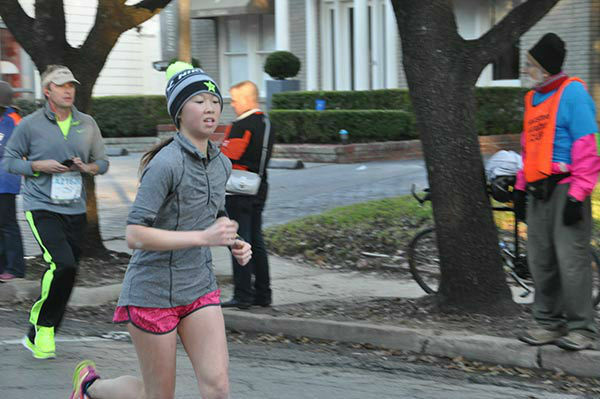 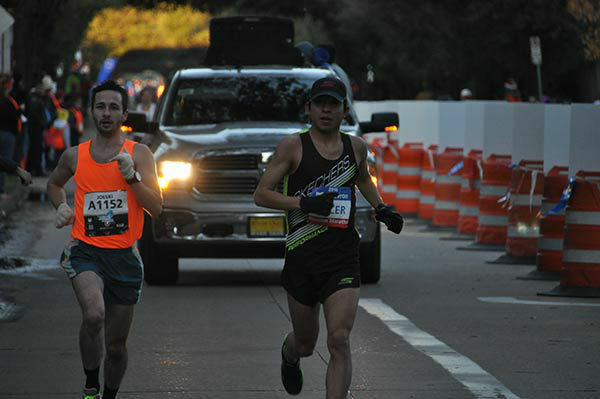 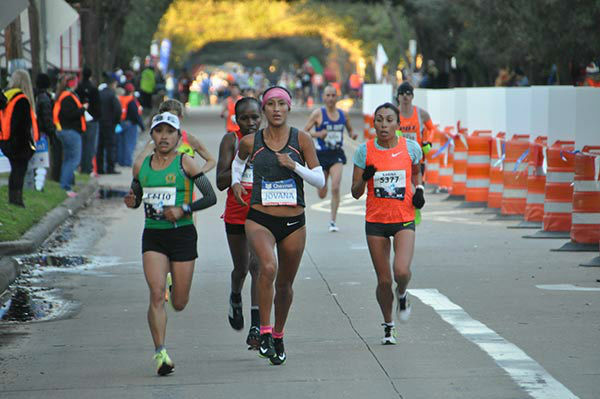 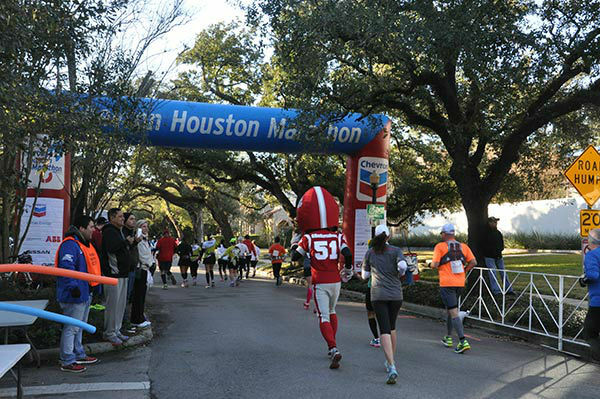 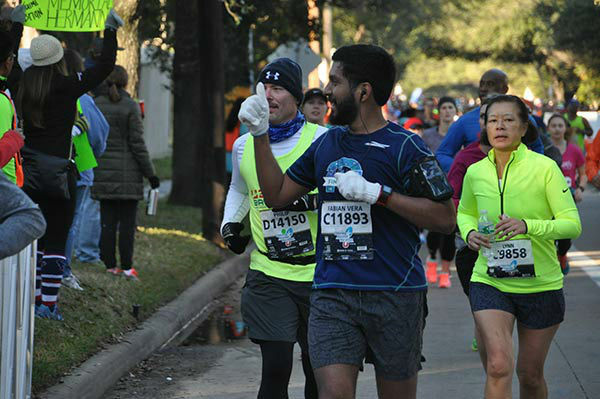 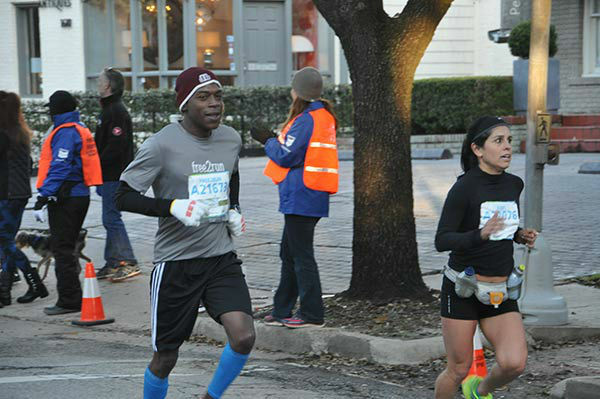 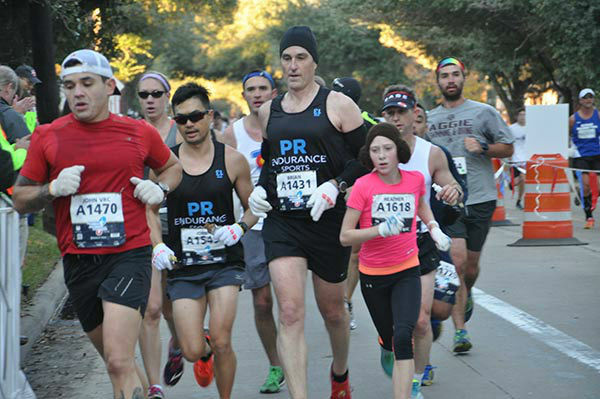 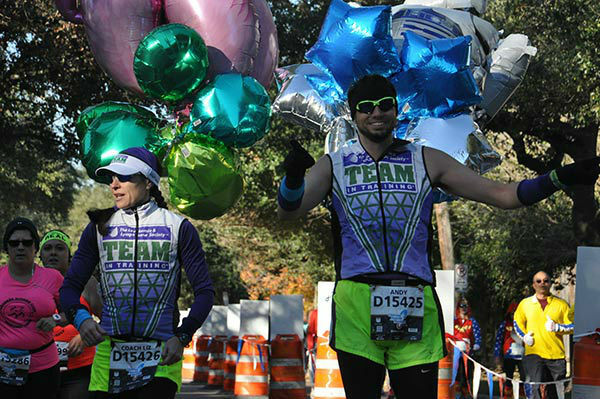 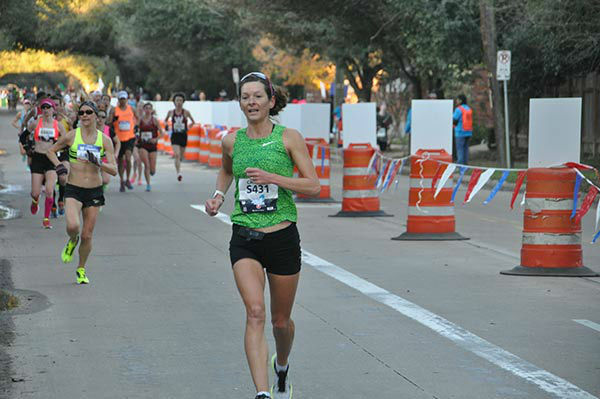 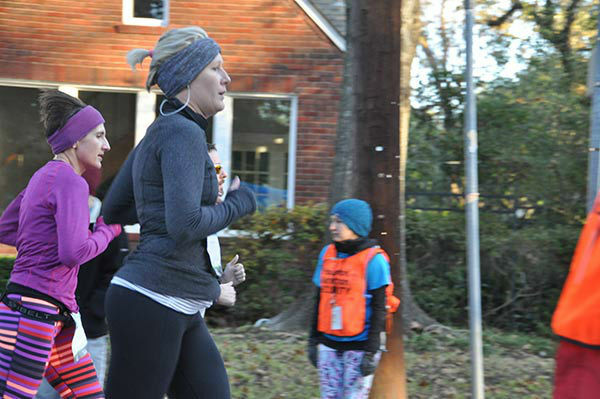 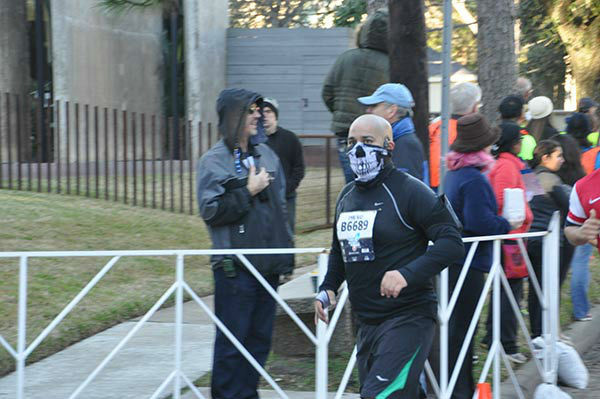 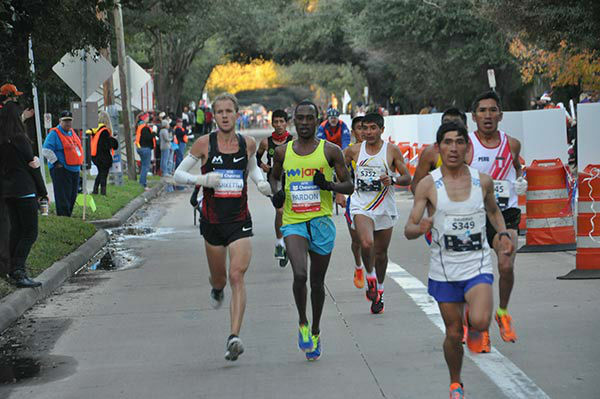 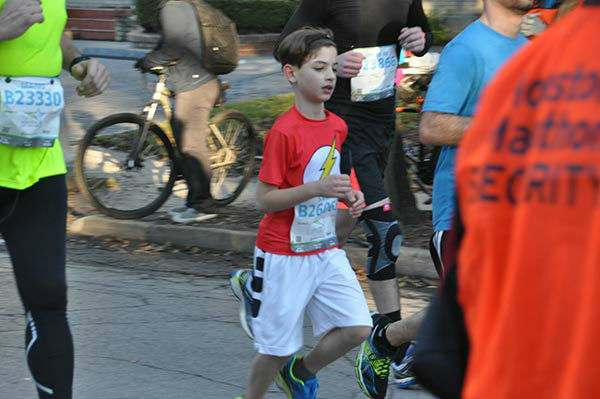 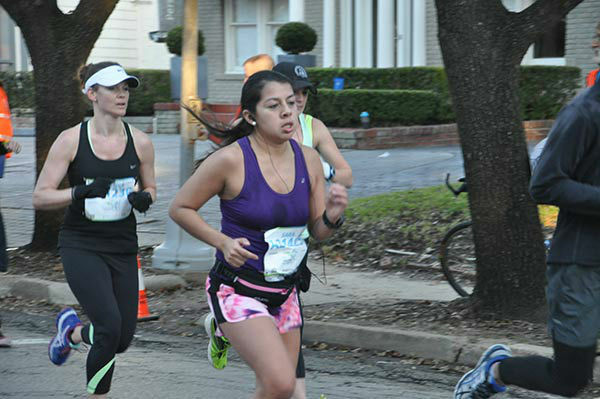 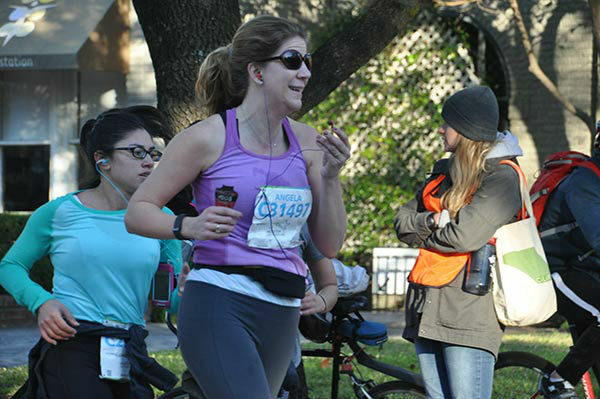 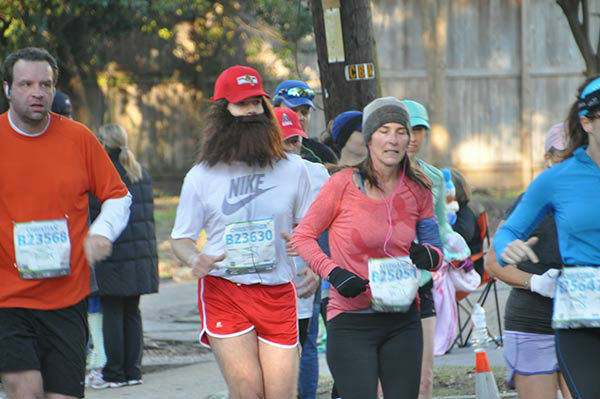 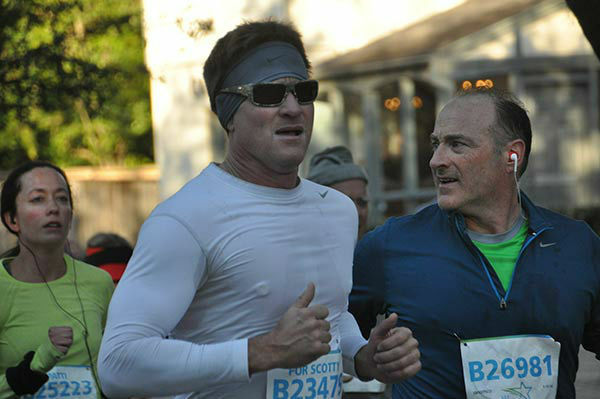 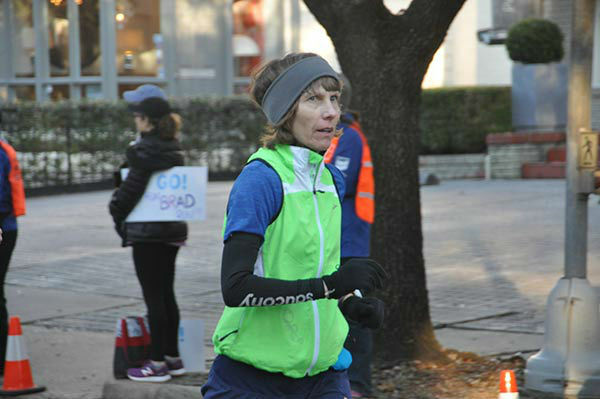 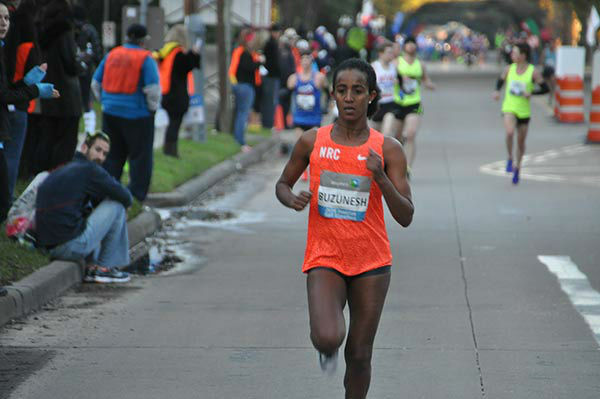 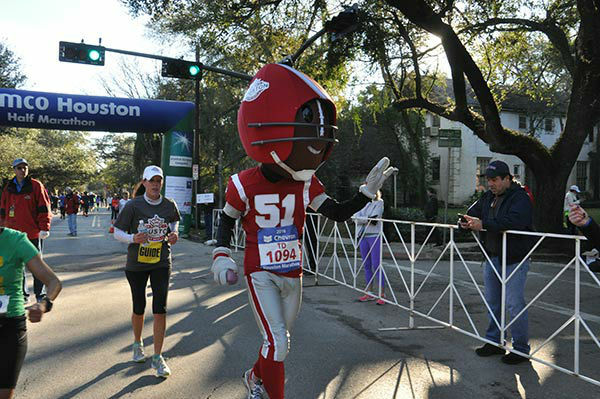 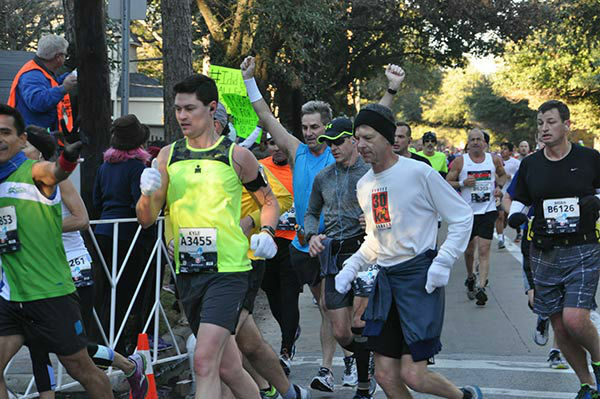 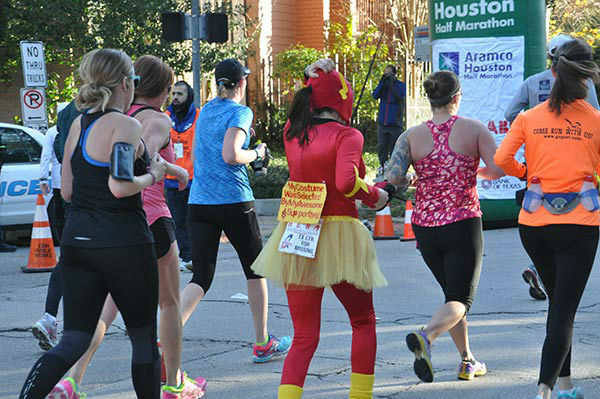 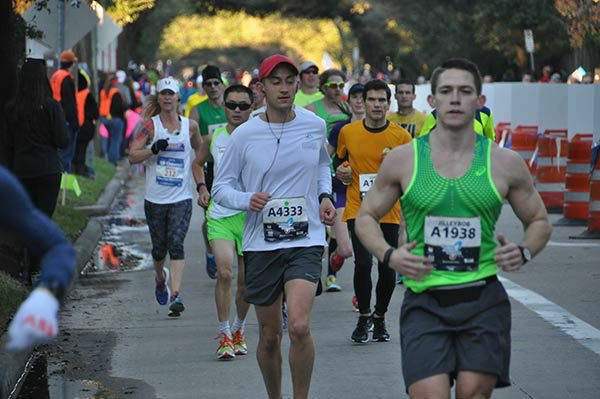 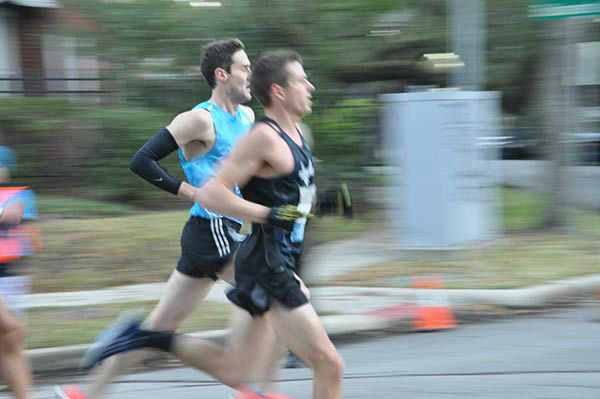 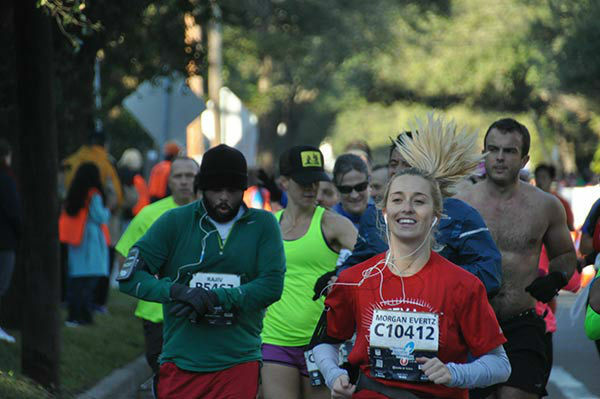 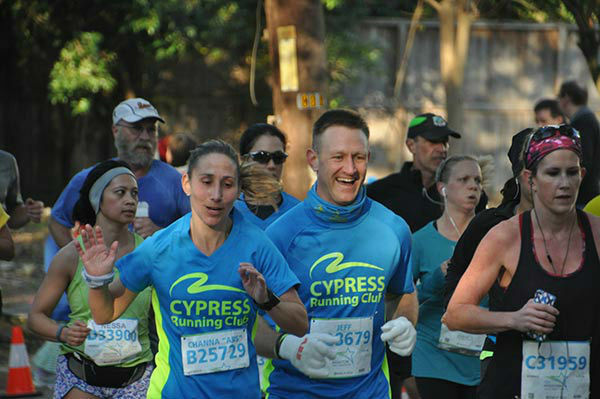 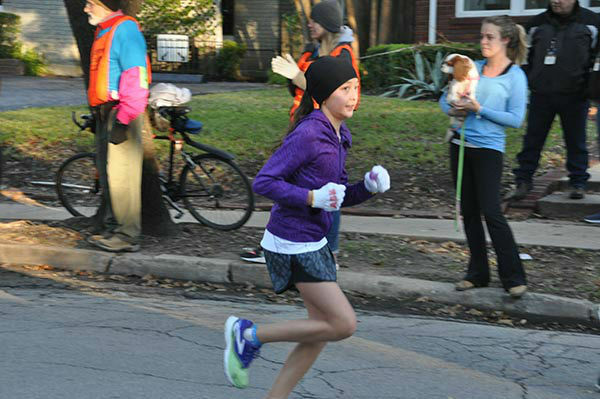 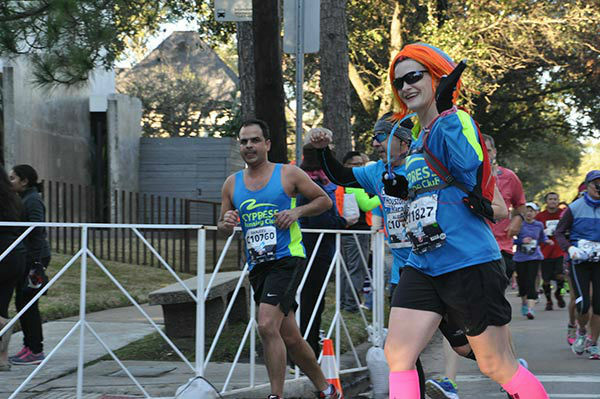 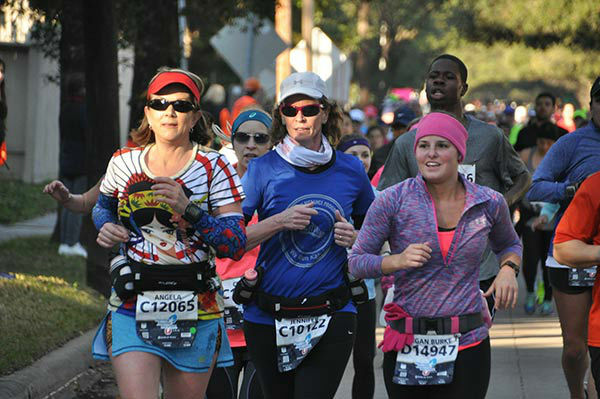 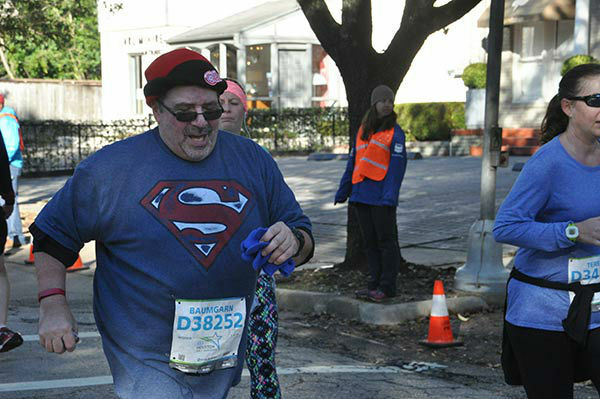 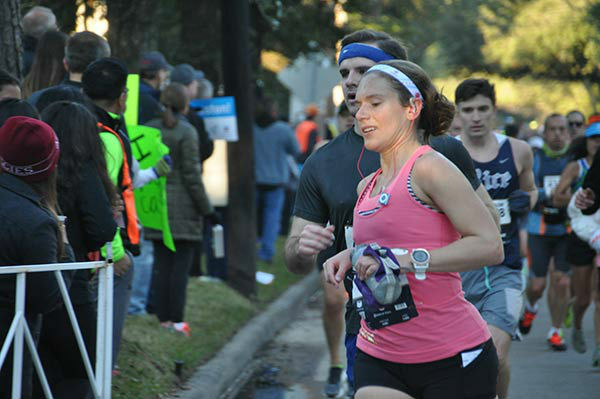 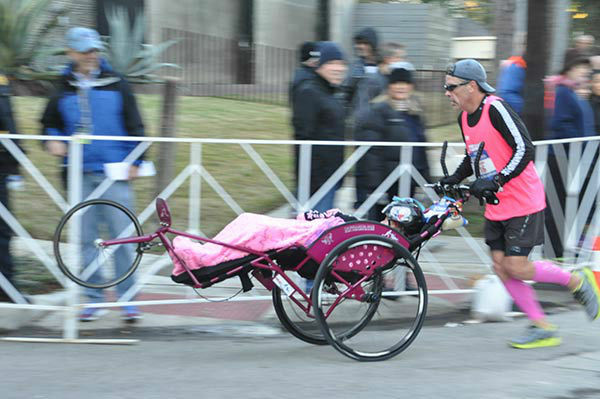 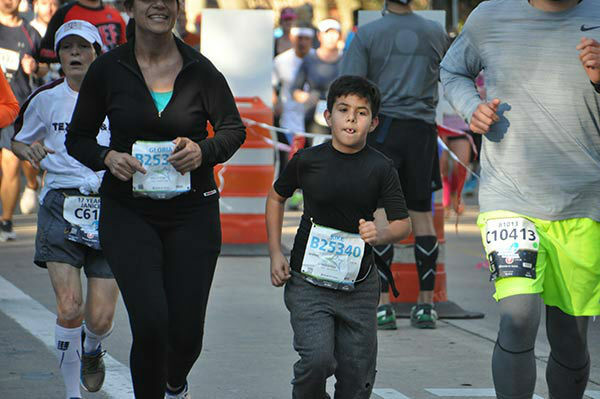 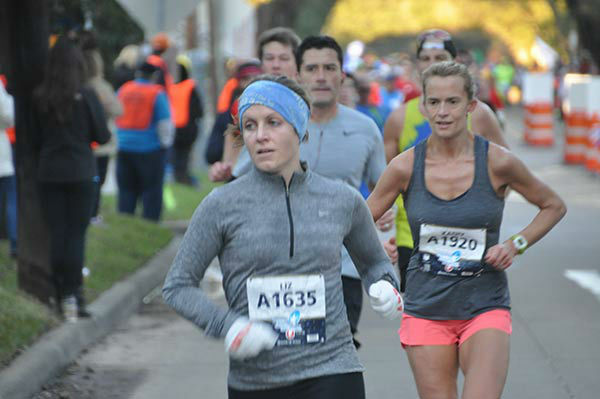 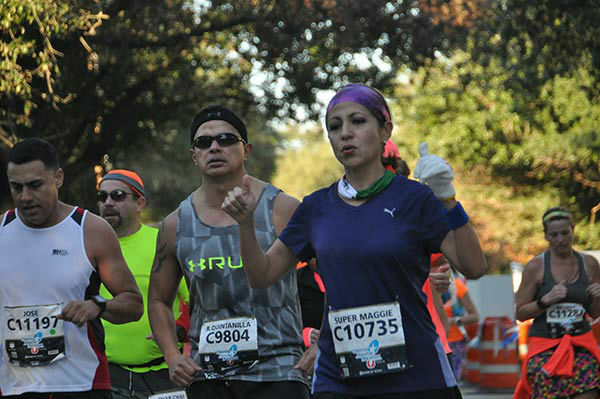 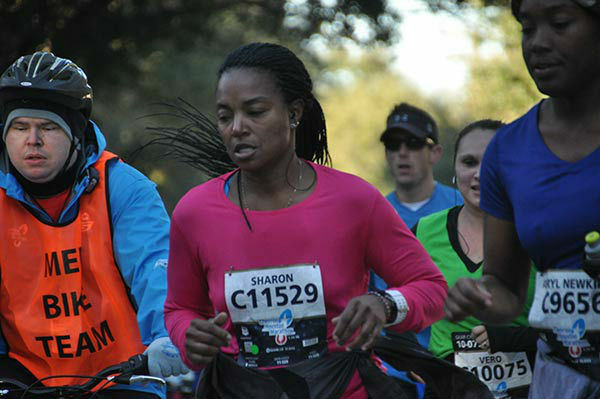 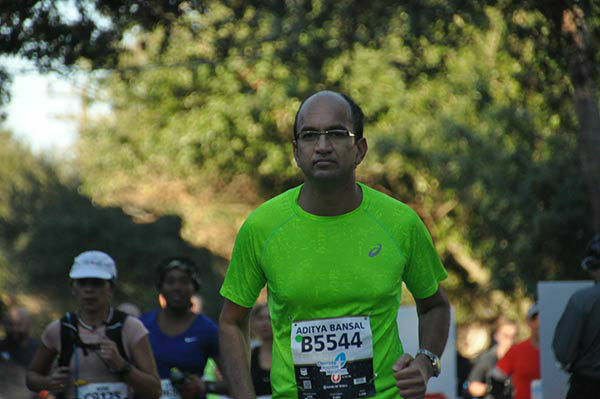 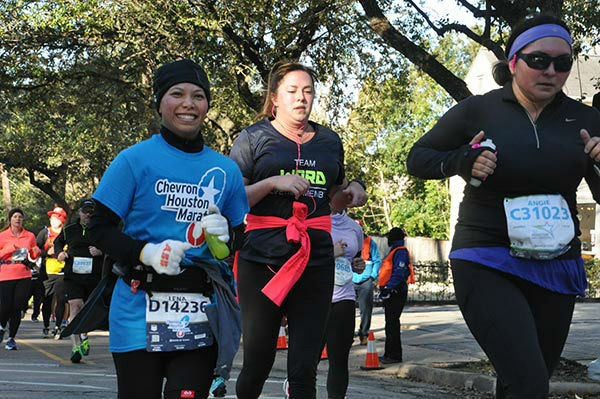 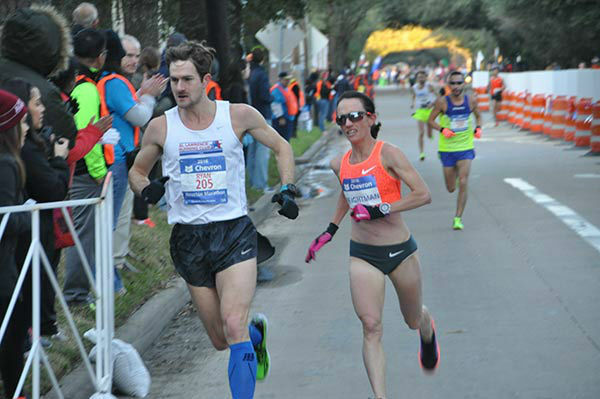 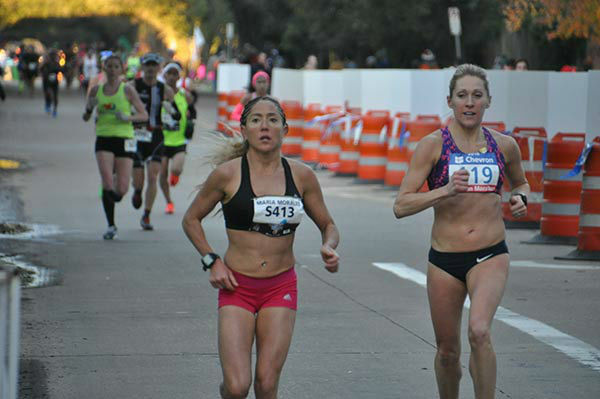 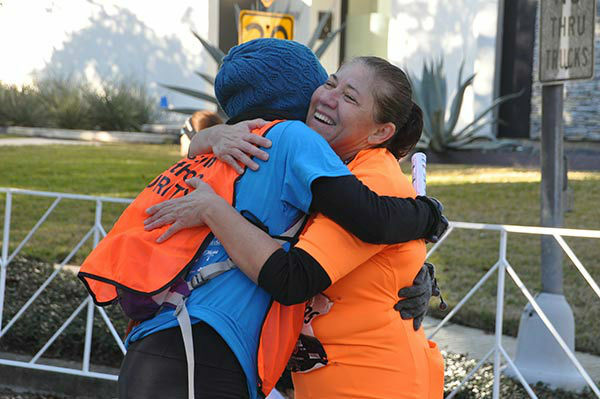 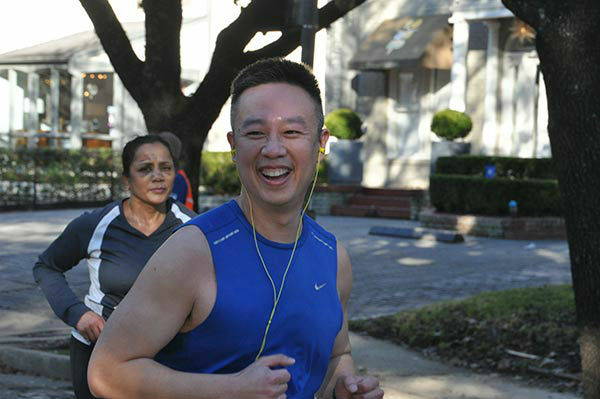 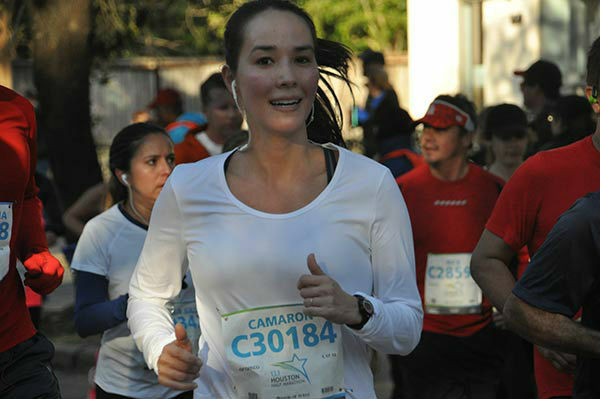 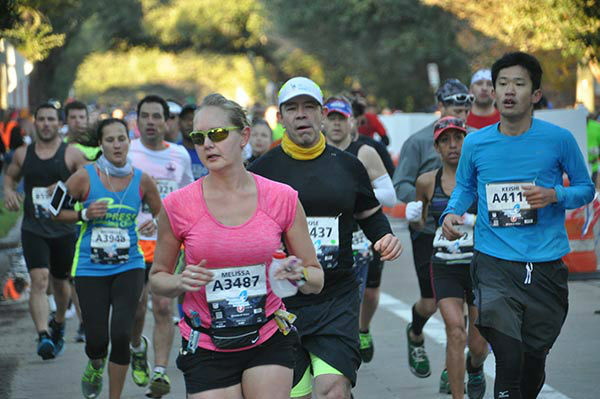 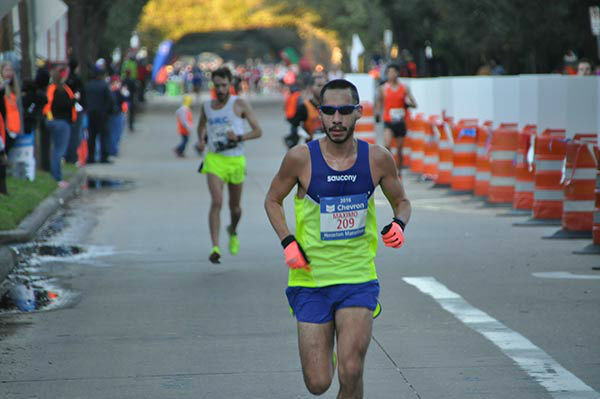 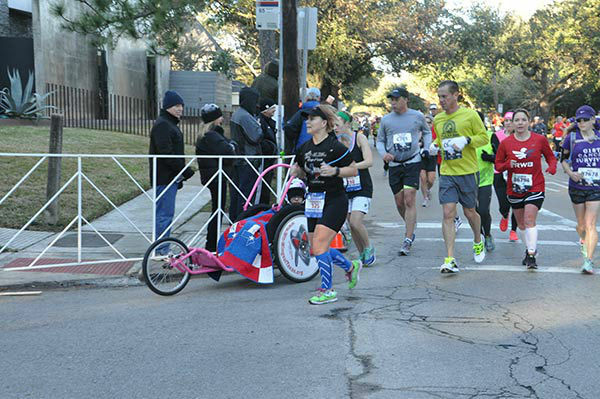 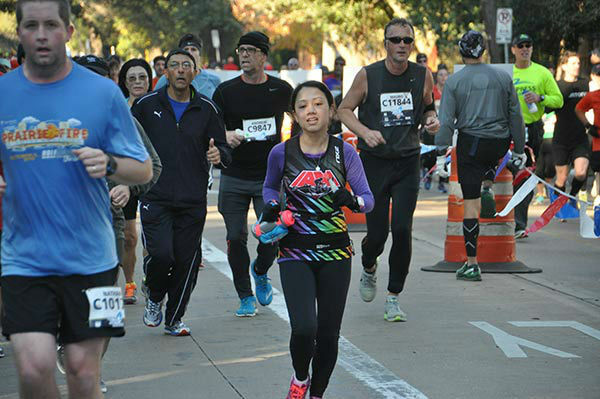 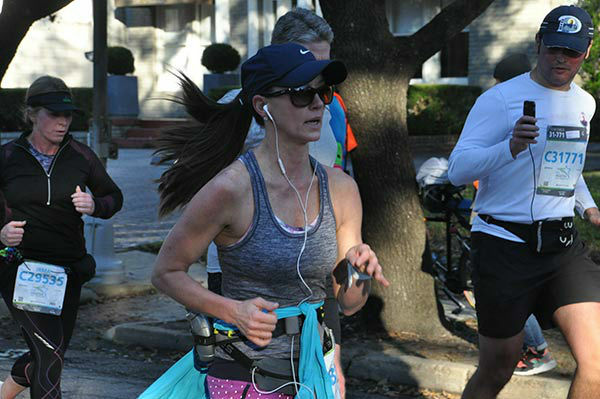 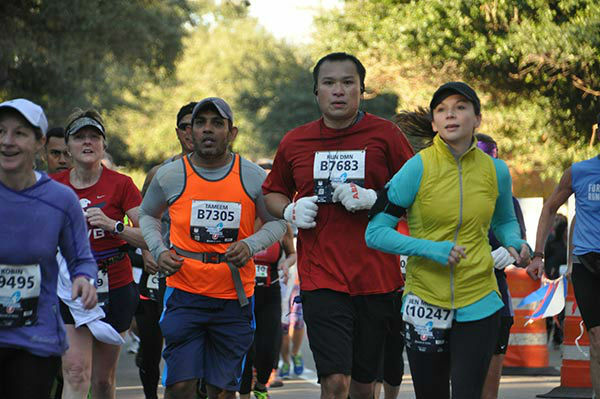 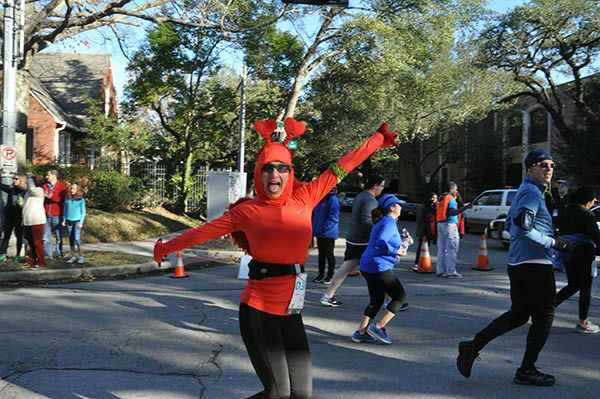 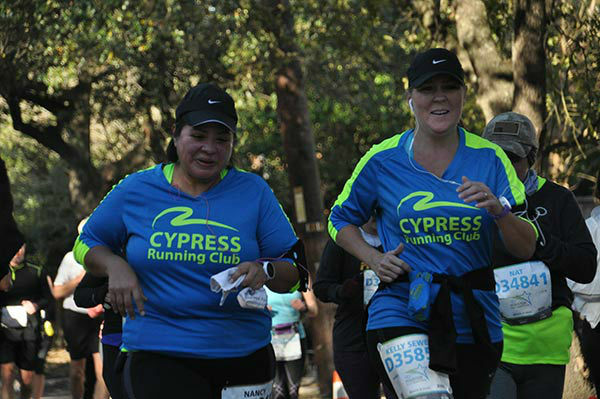 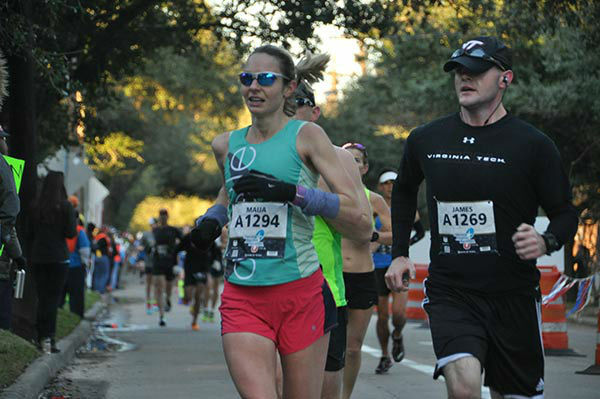 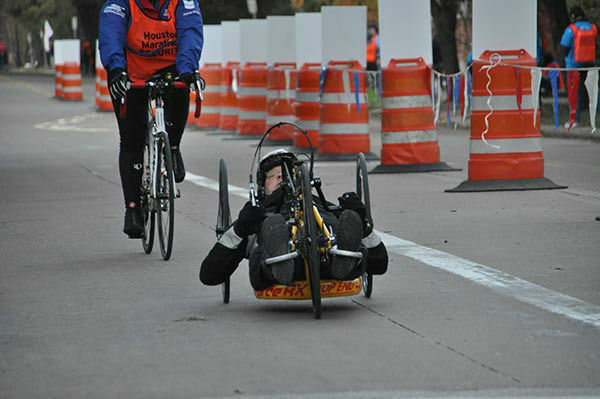 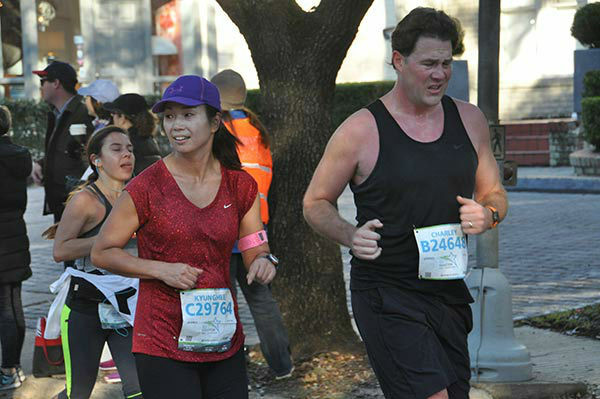 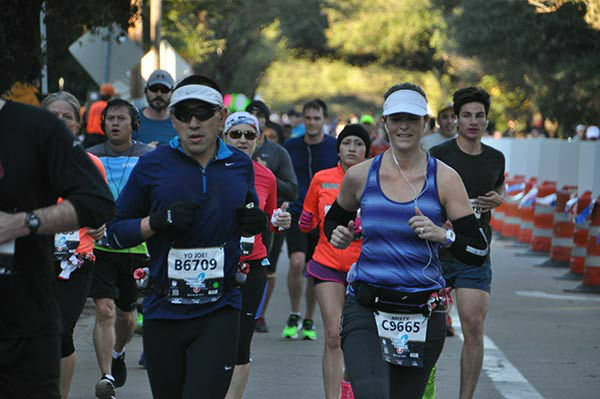 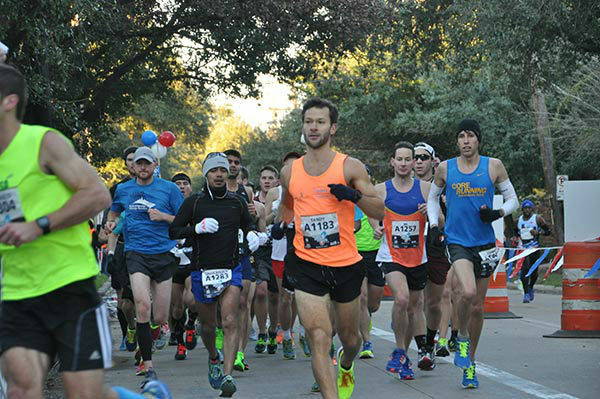 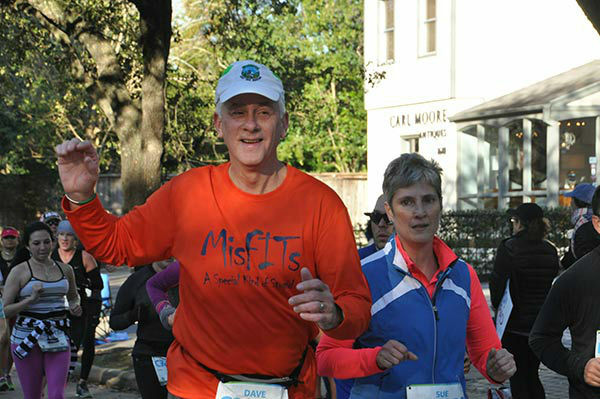 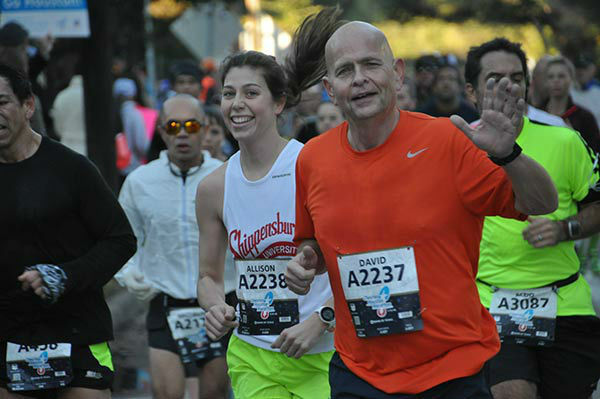 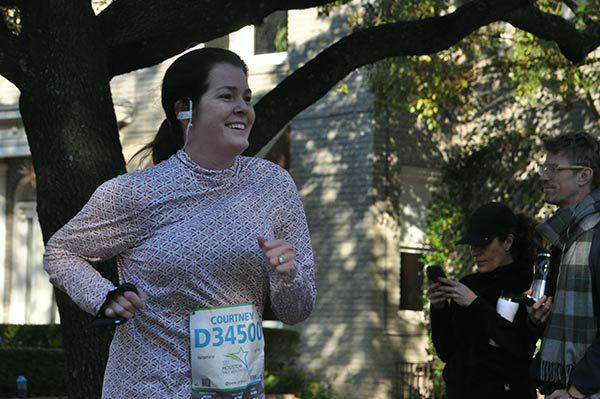 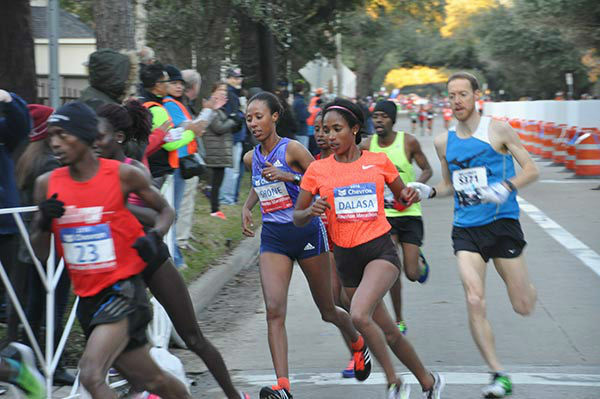 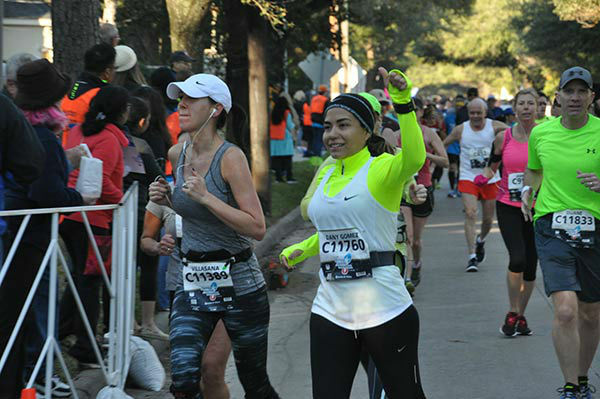 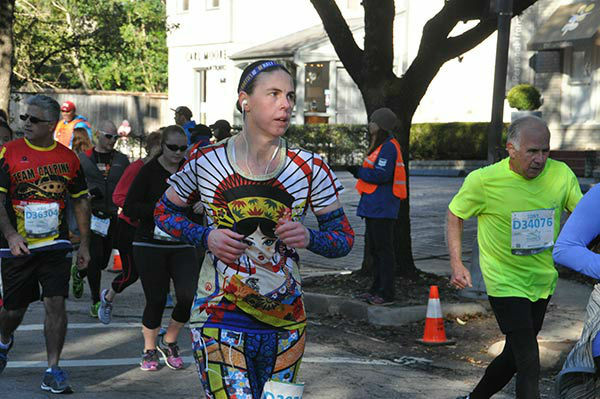 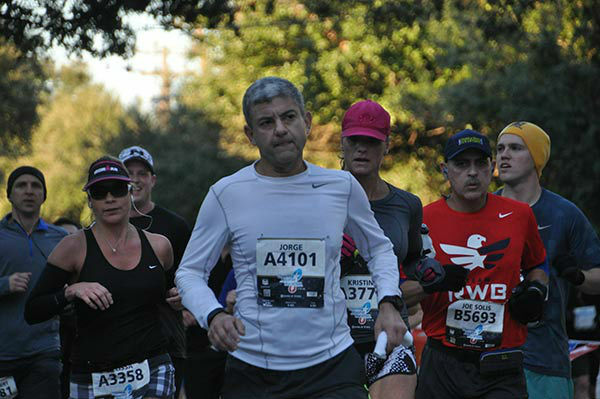 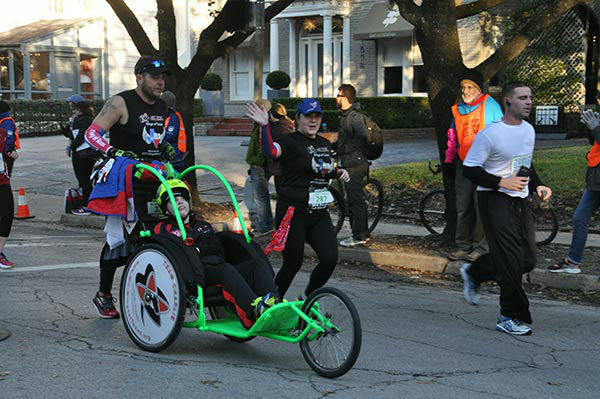 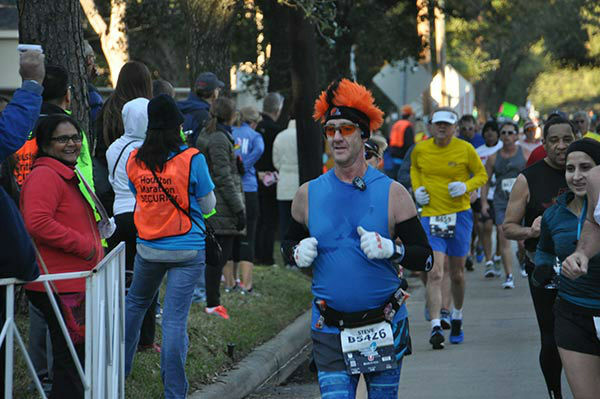 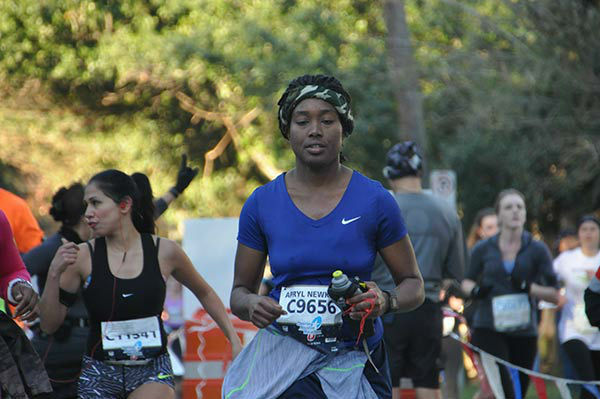 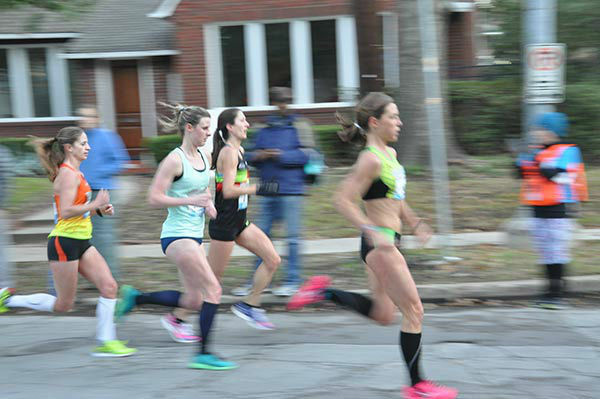 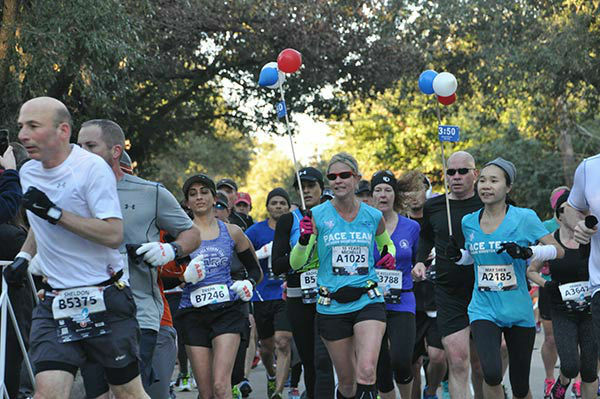 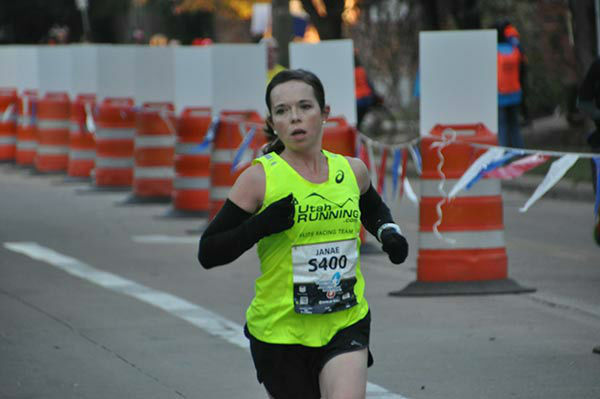 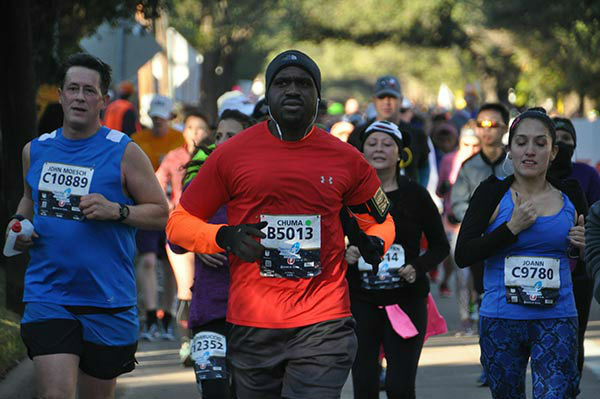 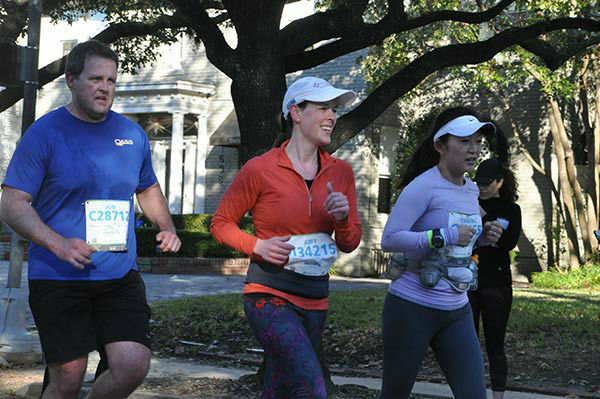 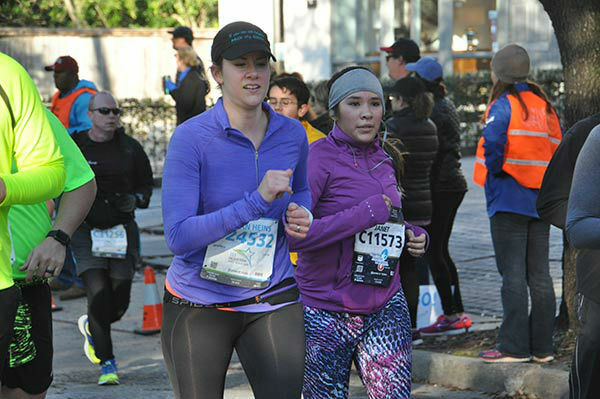 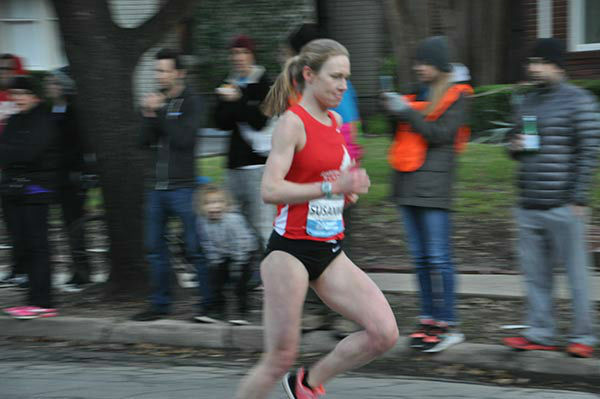 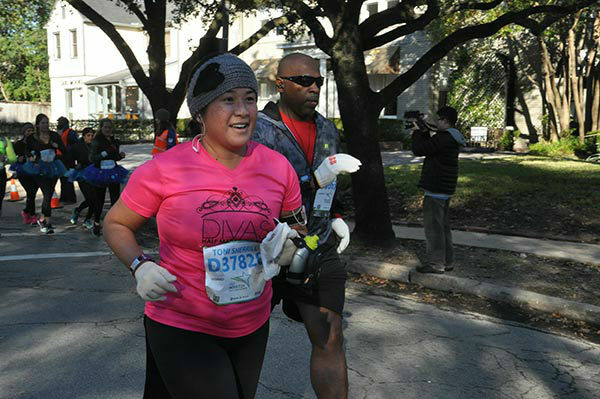 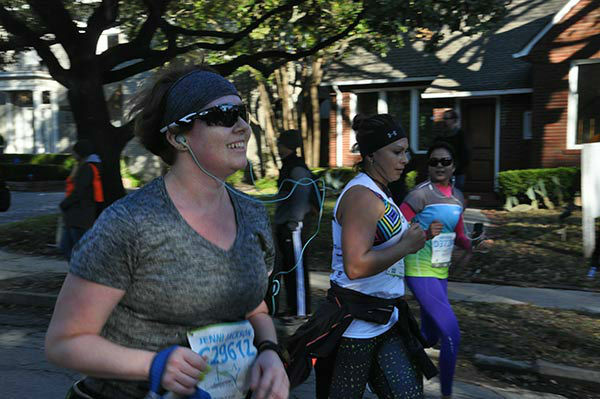 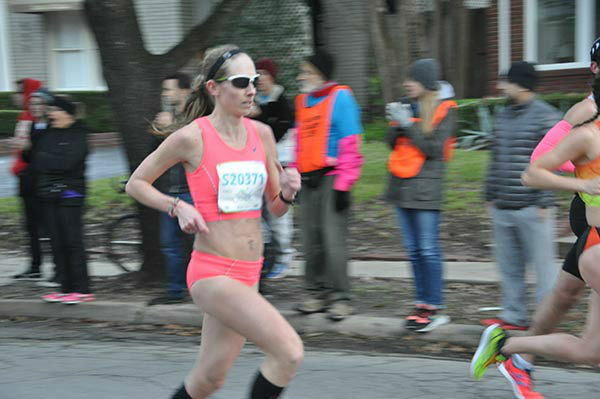 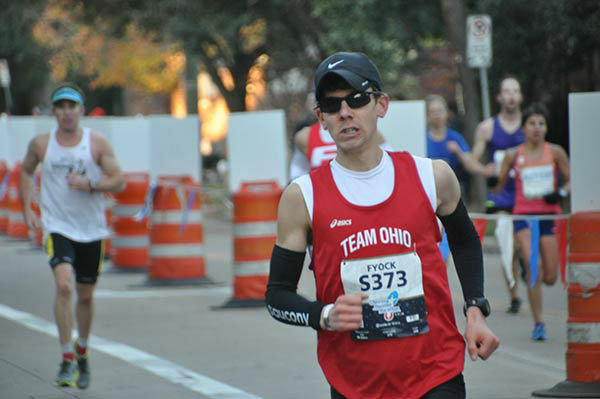 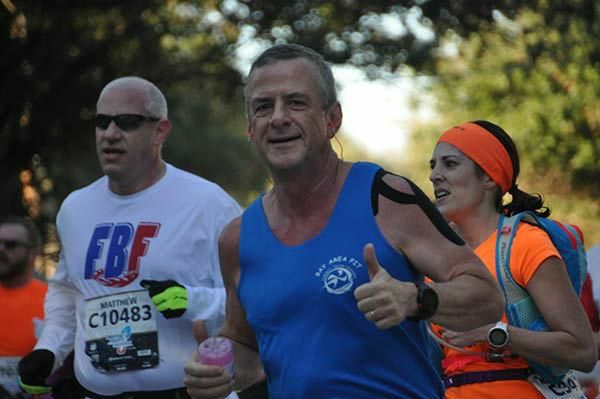 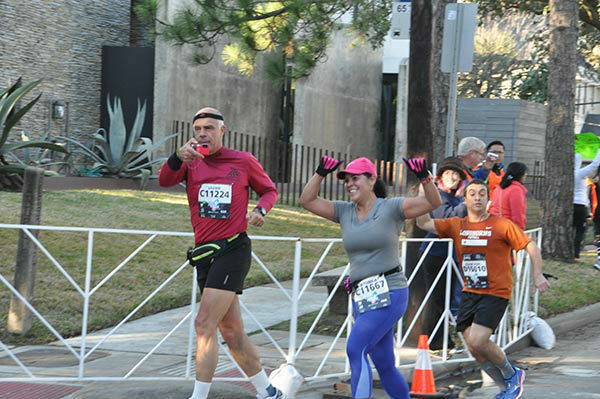 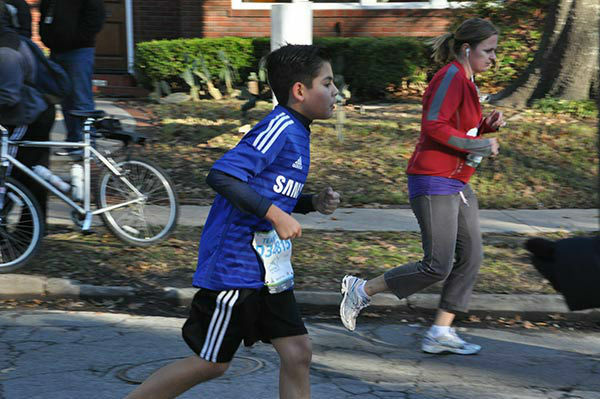 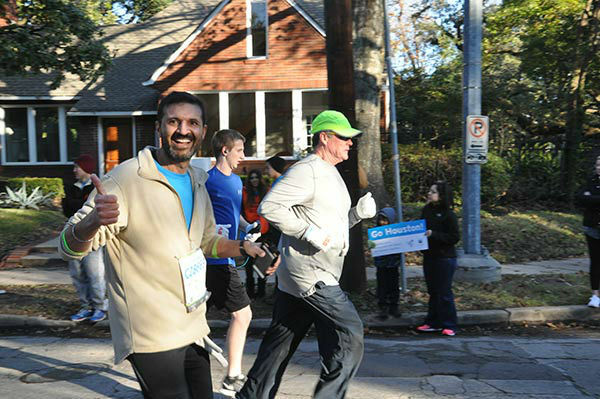 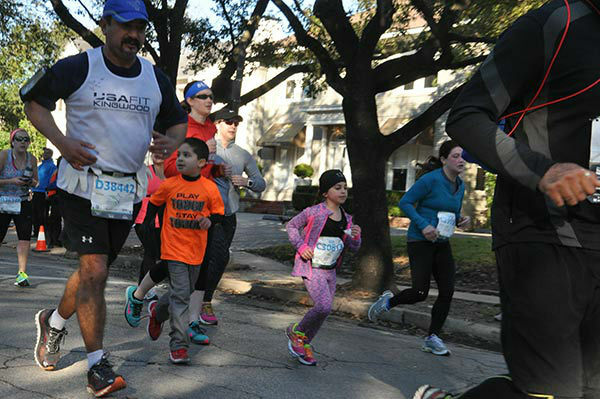 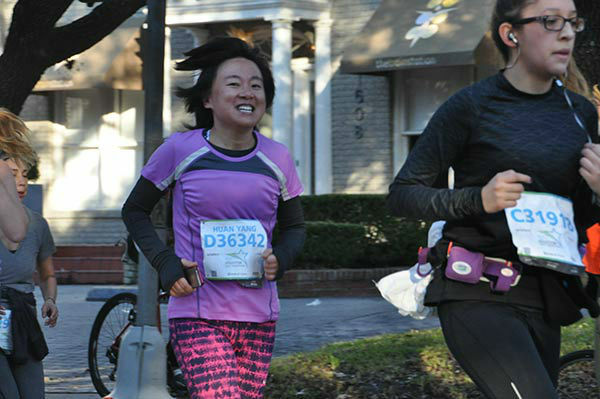 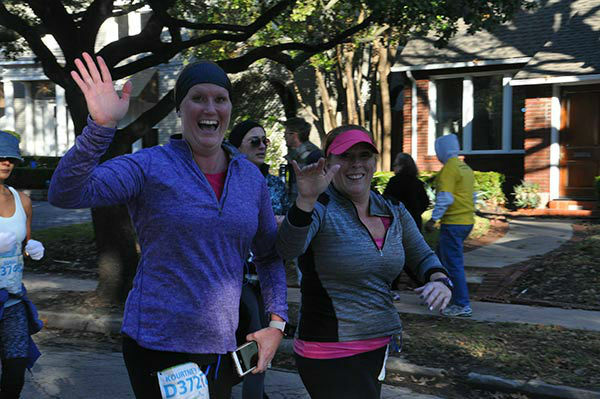 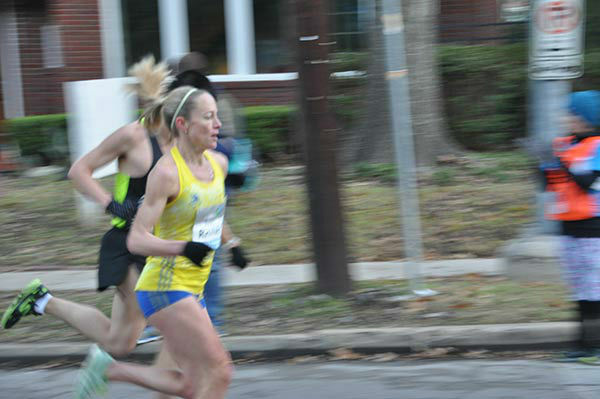 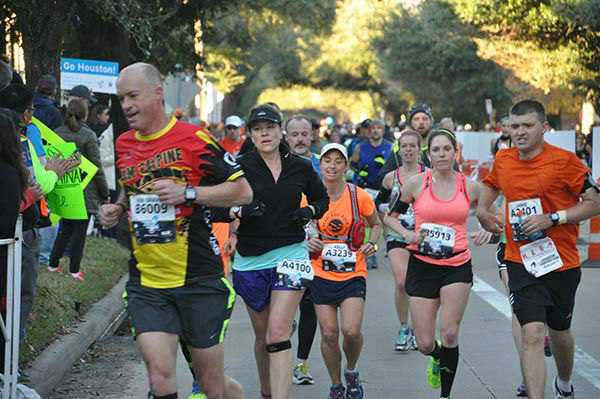 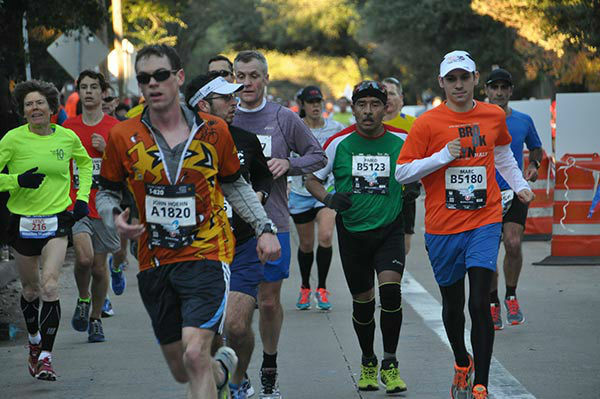 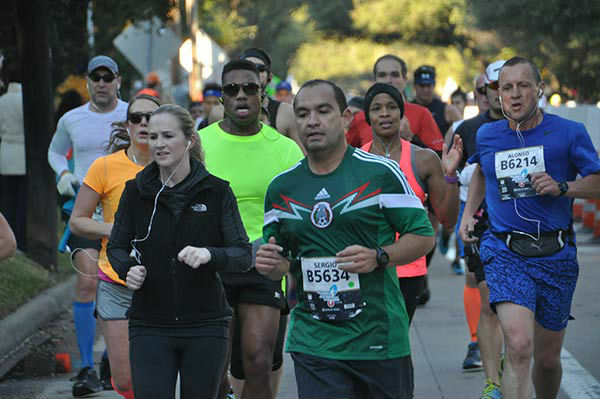 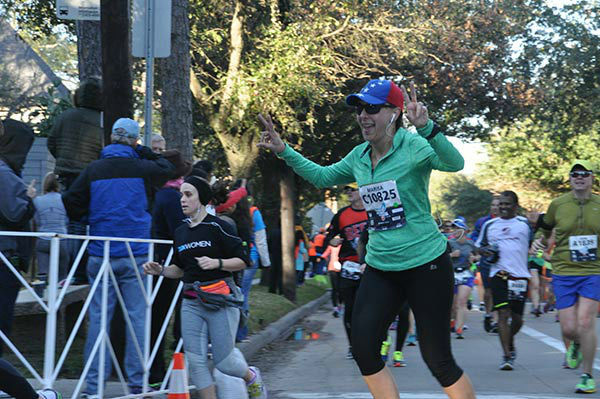 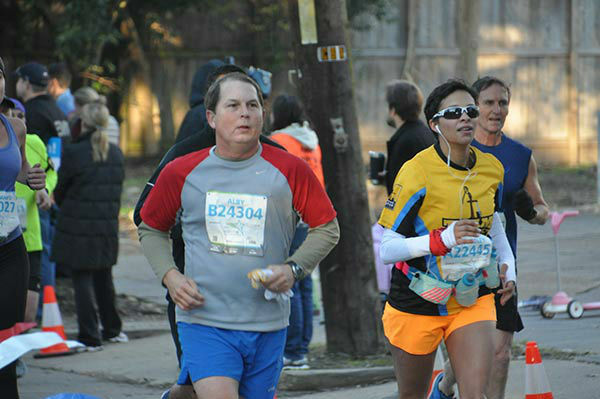 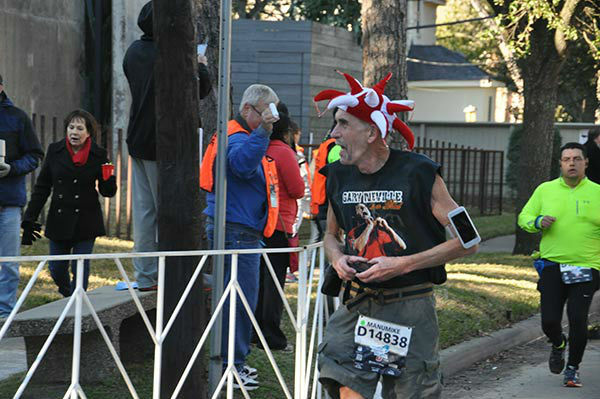 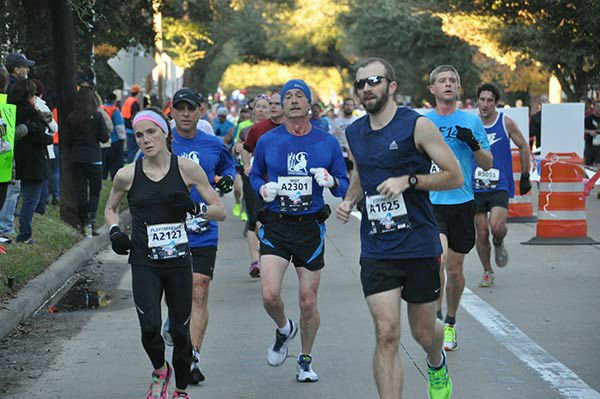 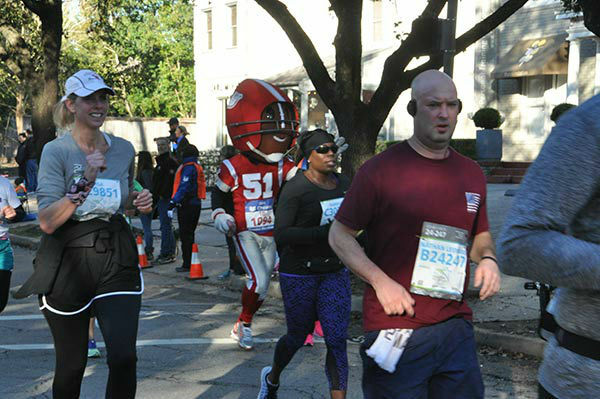 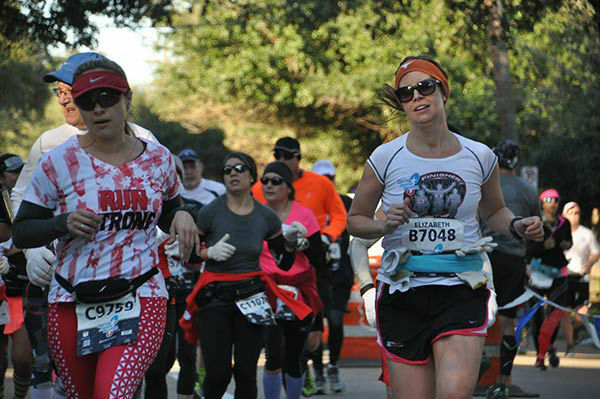 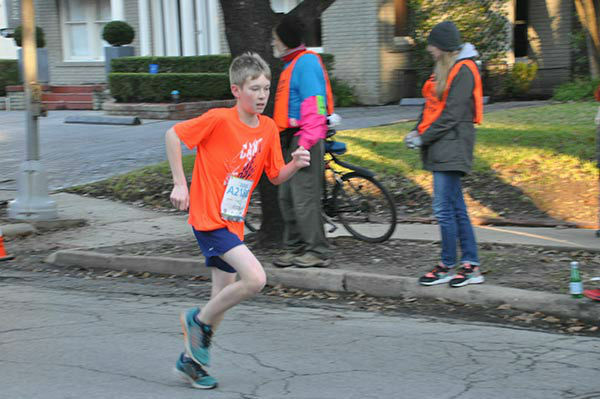 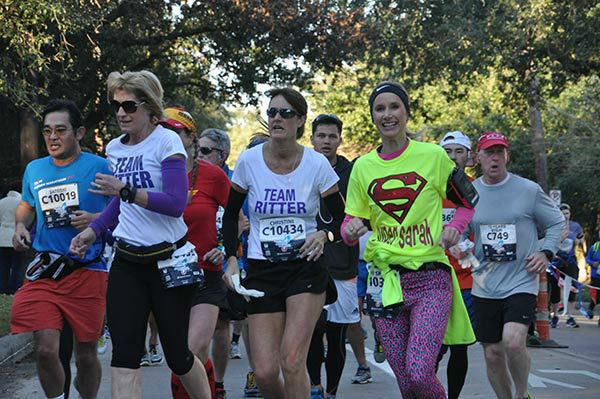 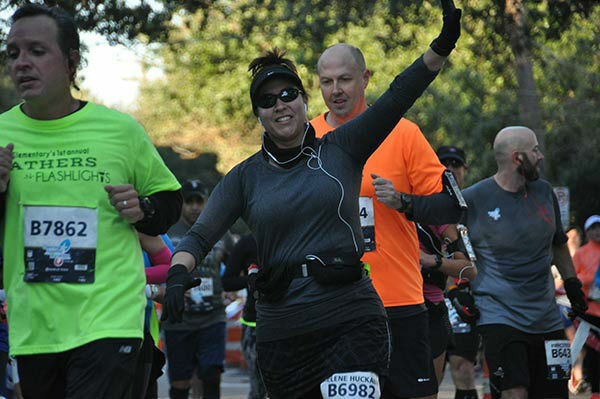 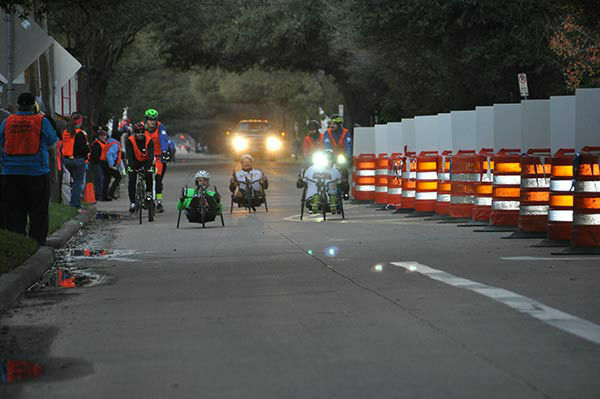 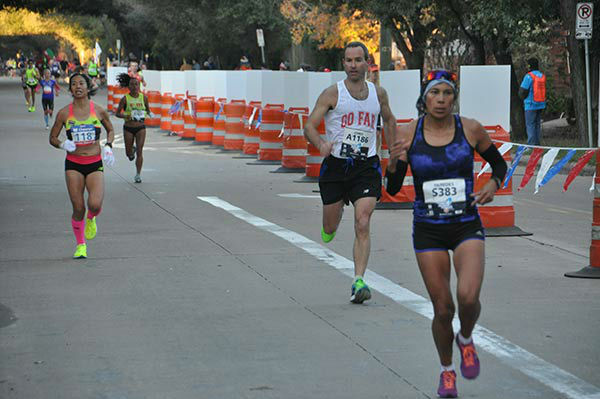 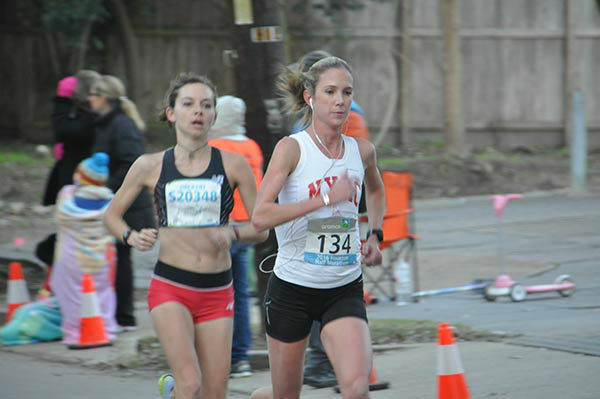 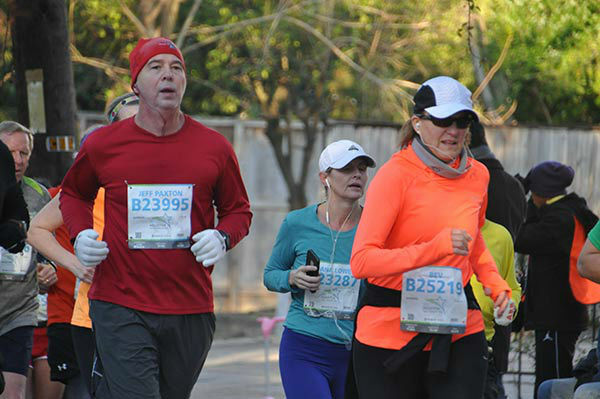 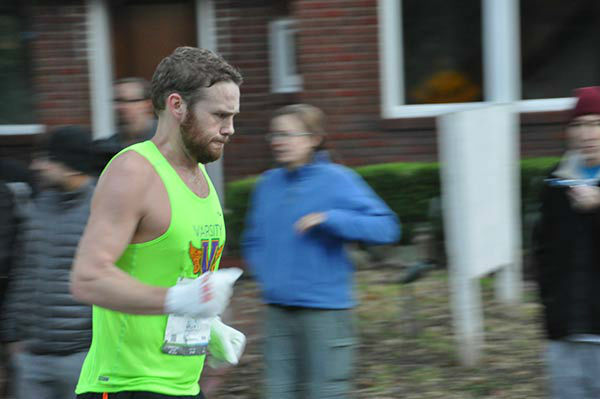 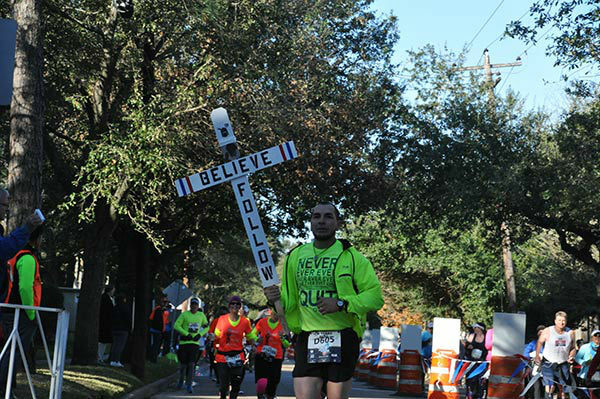 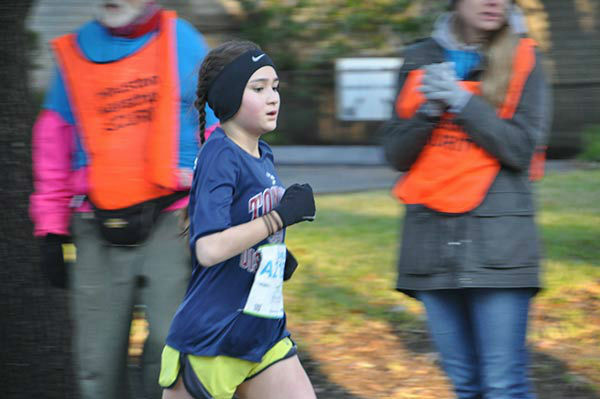 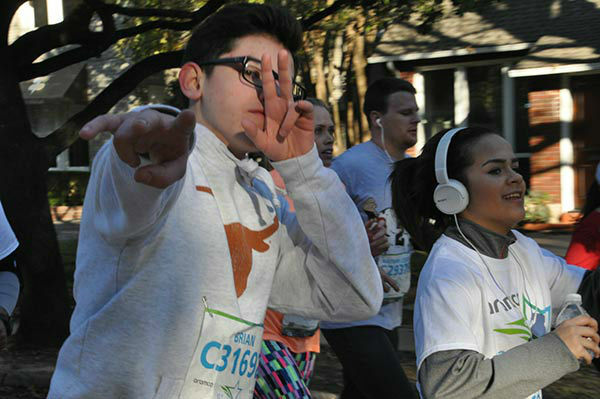 HOUSTON -- On a chilly Sunday morning, the participants in the 2016 Chevron Houston Marathon and Aramco Houston Half Marathon took to the course and gave it their all. 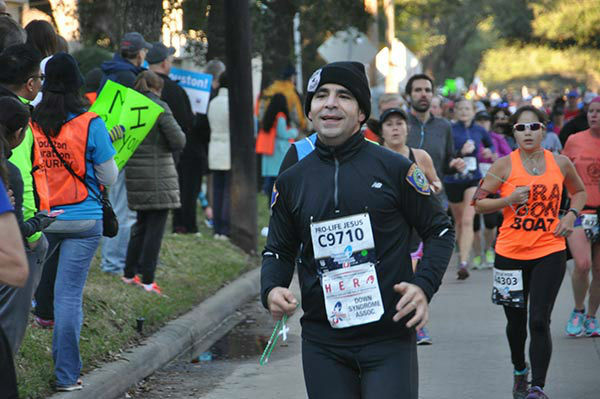 Send your pictures to us at news@abc13.com or post them using #abc13eyewitness. 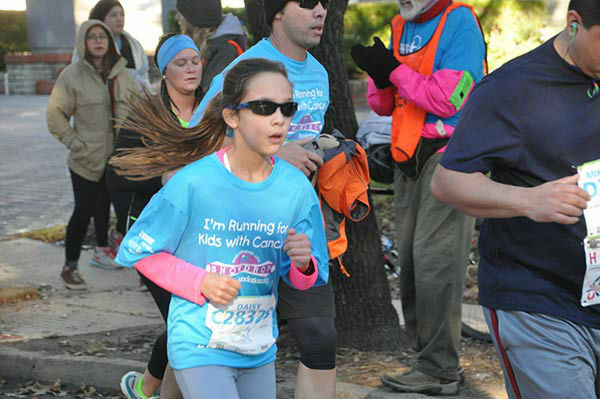 If you're viewing on our news app, tap the photo above to bring up a gallery of additional photos.